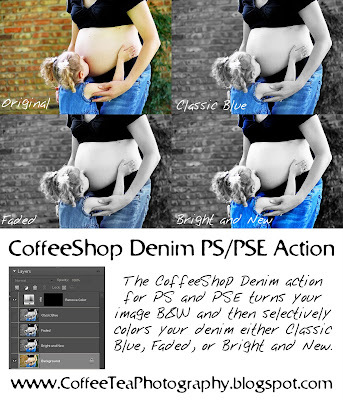 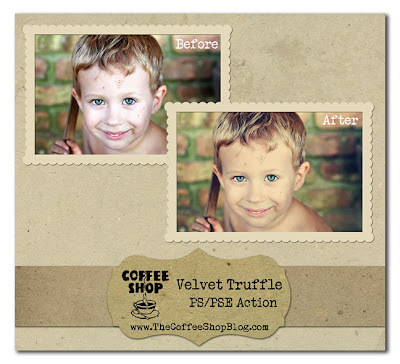 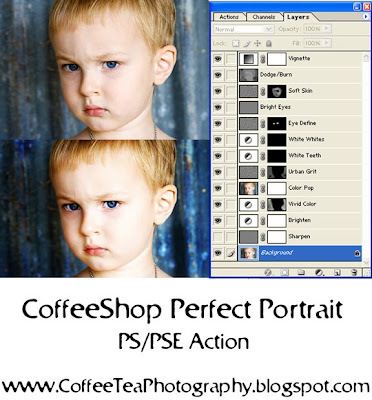 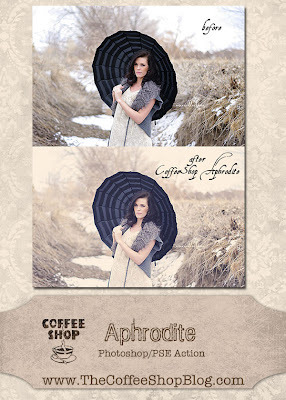 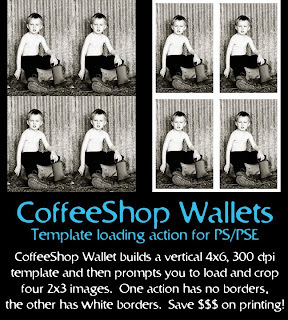 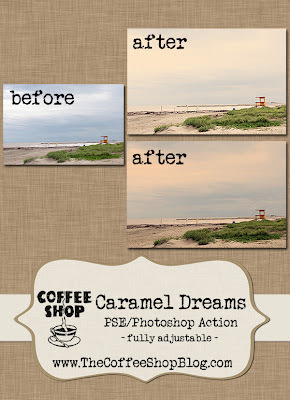 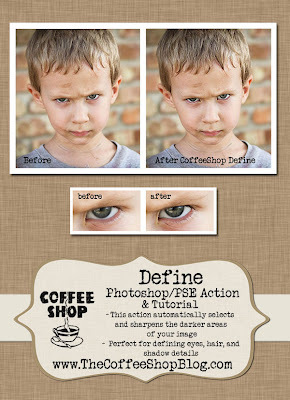 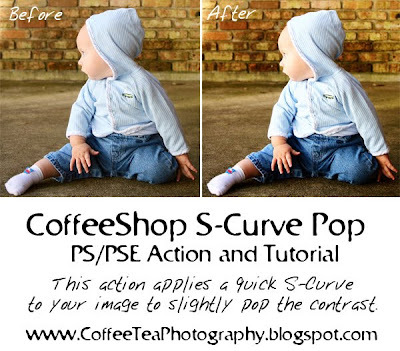 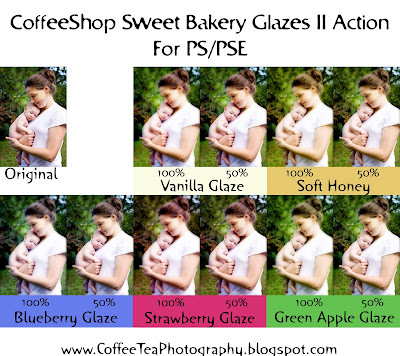 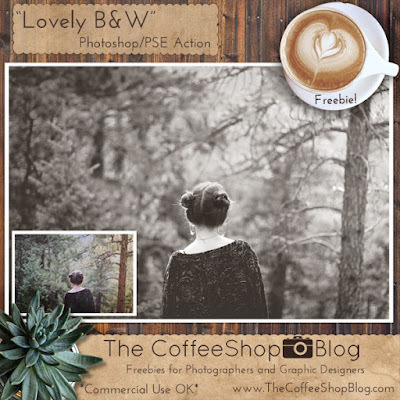 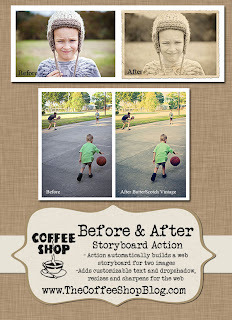 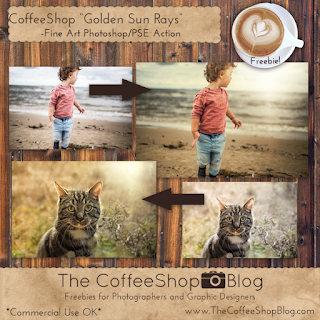 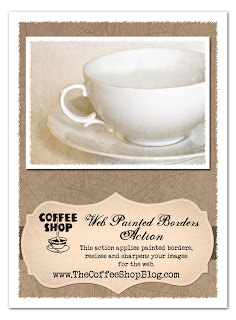 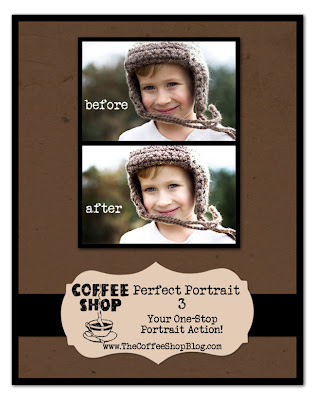 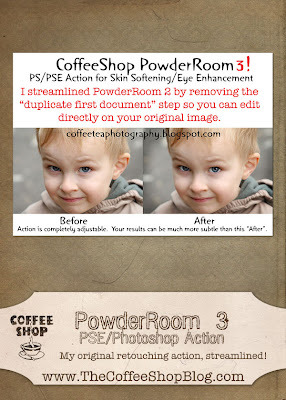 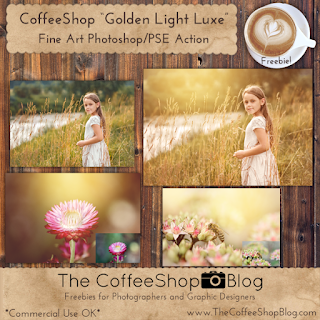 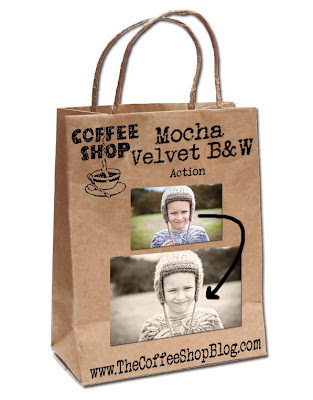 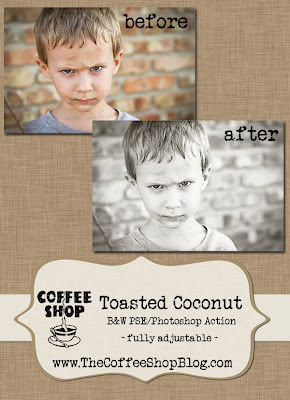 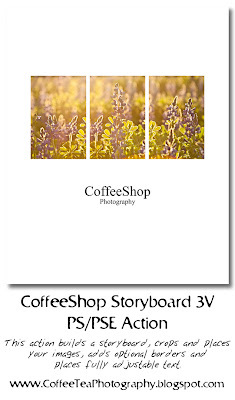 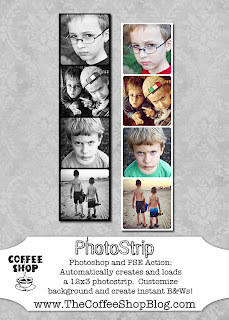 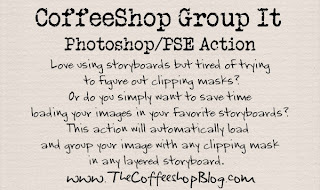 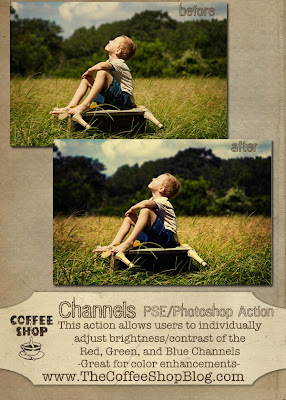 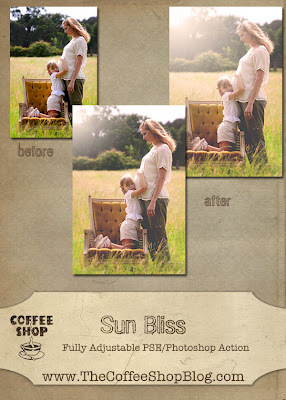 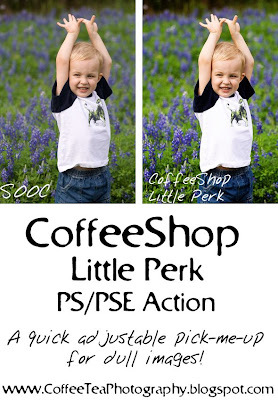 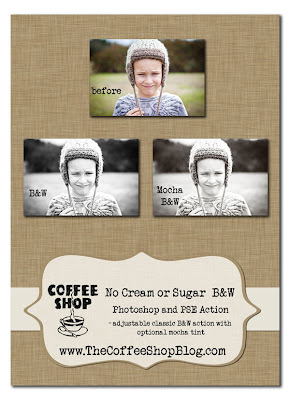 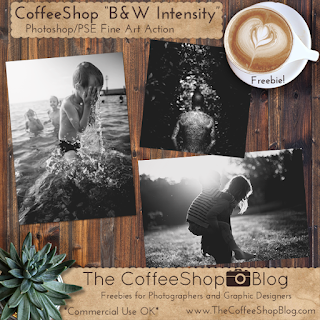 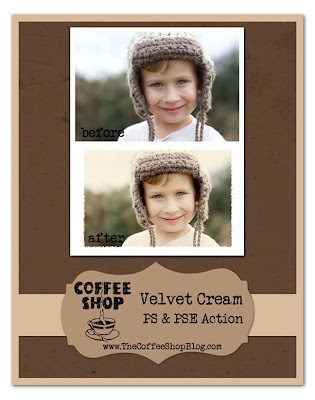 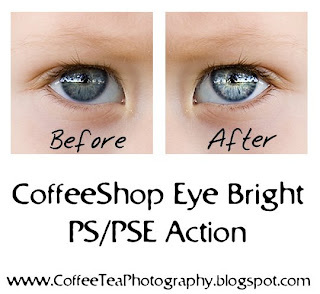 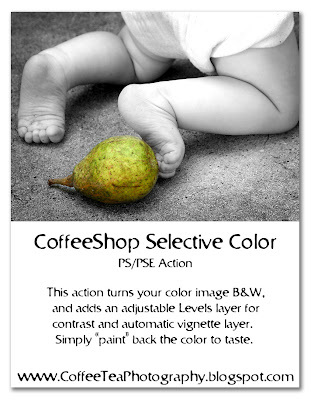 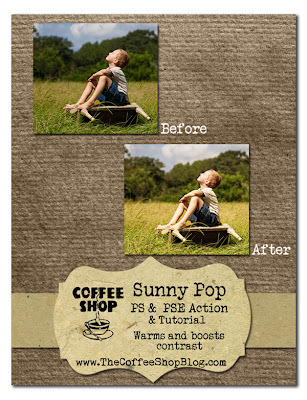 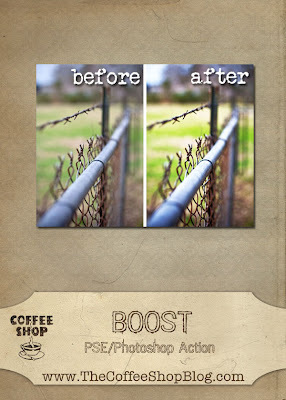 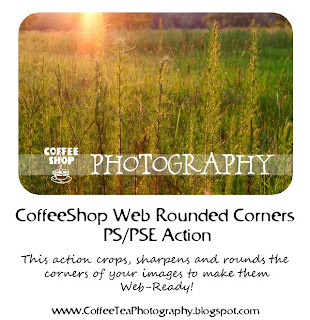 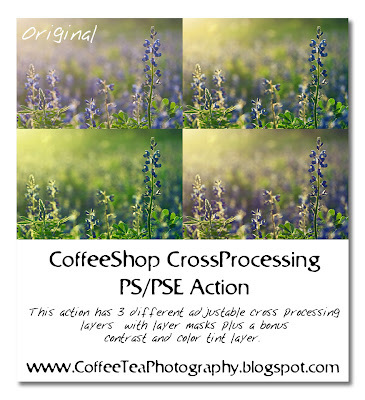 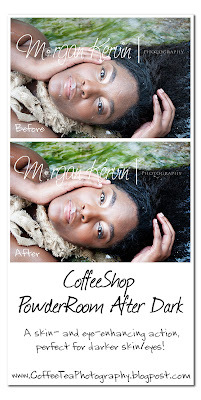 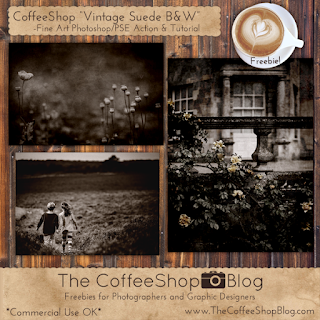 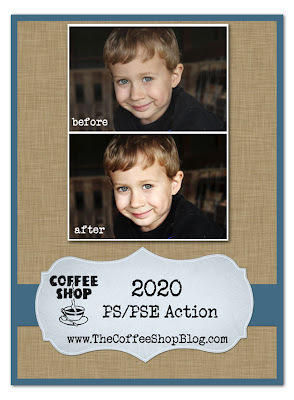 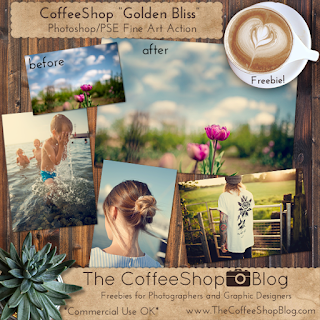 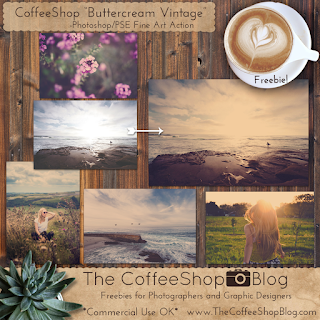 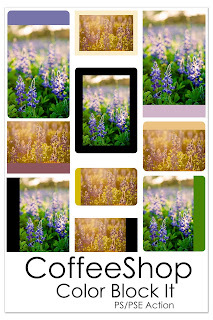 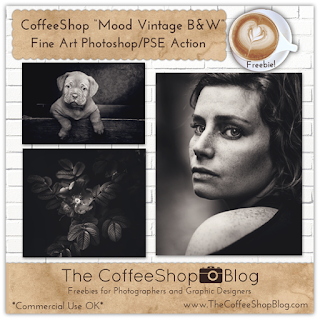 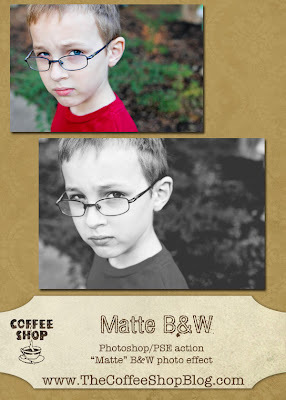 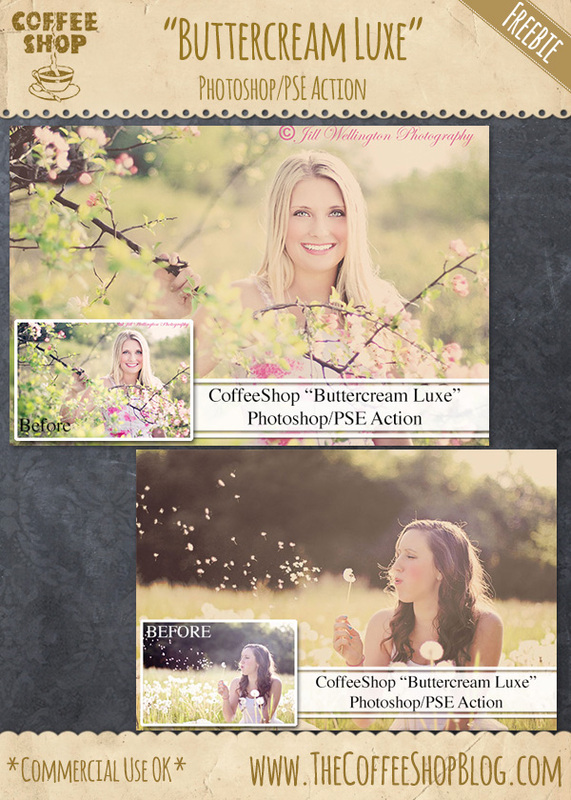 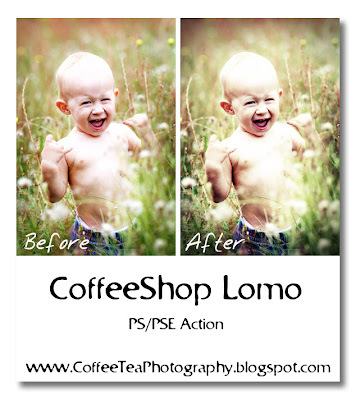 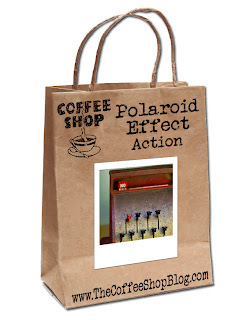 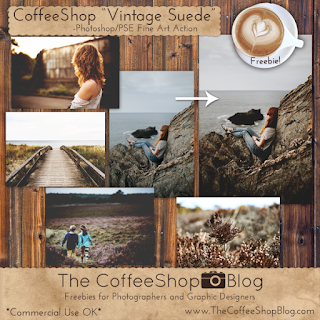 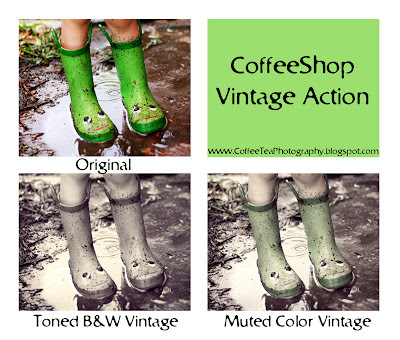 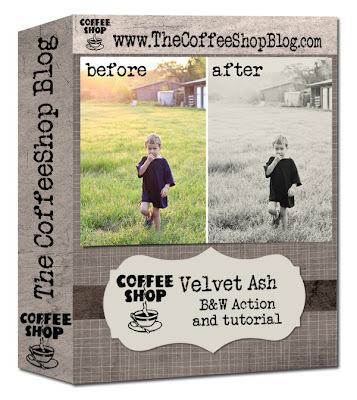 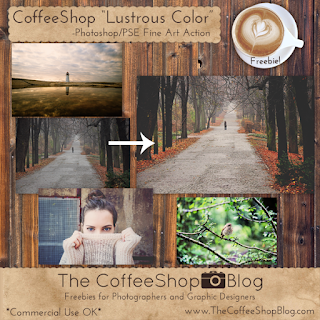 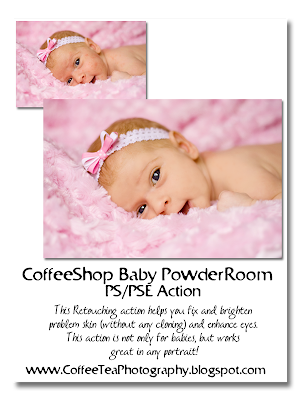 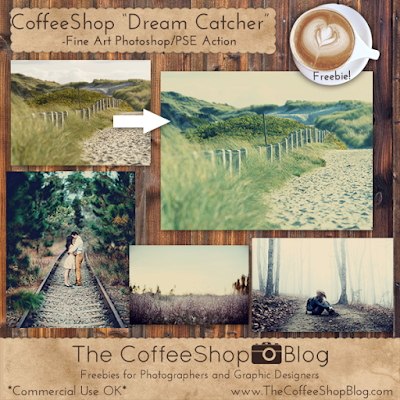 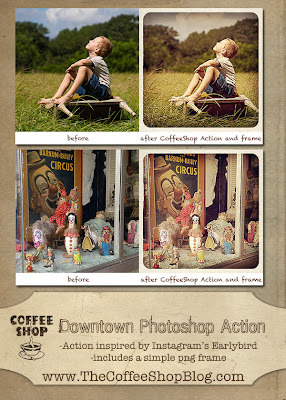 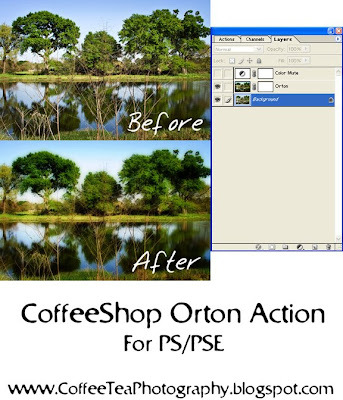 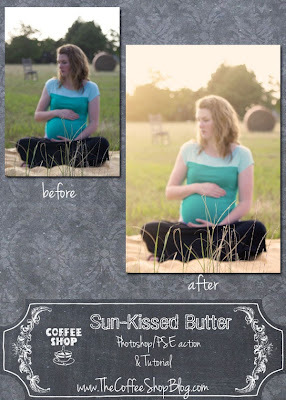 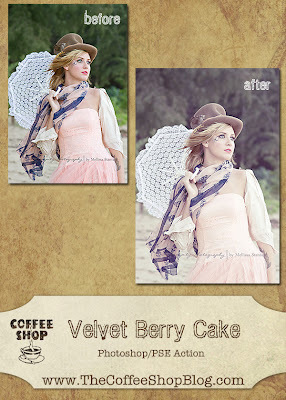 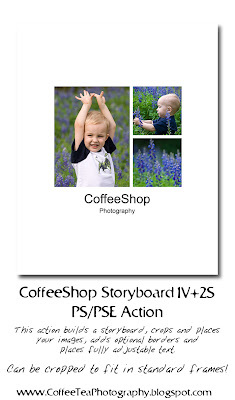 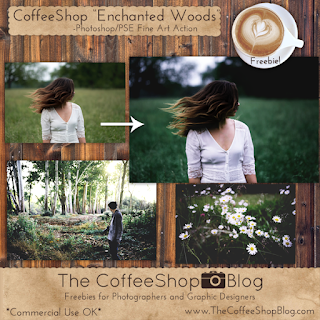 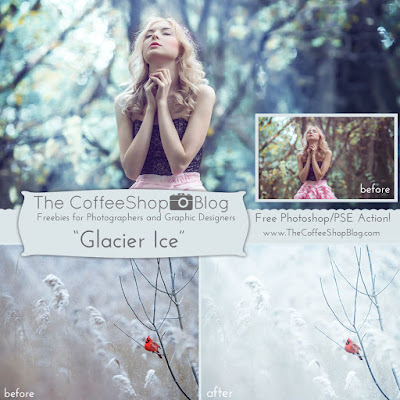 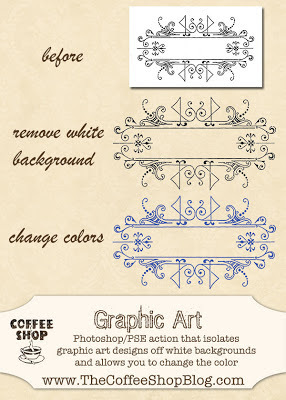 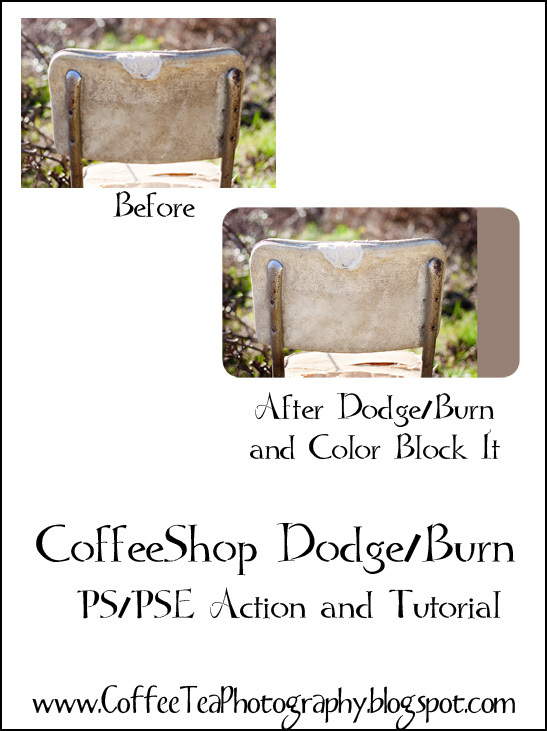 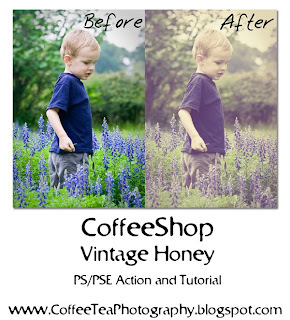 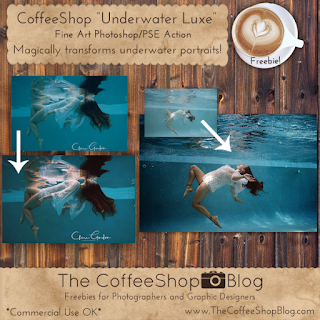 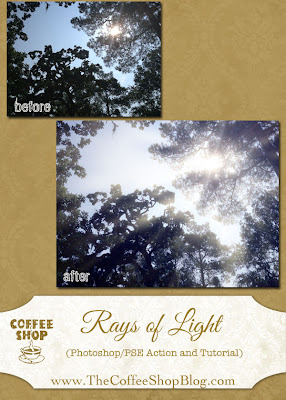 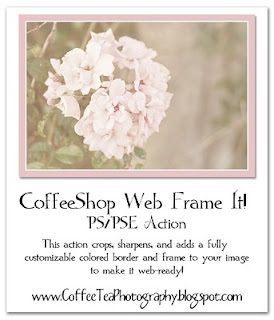 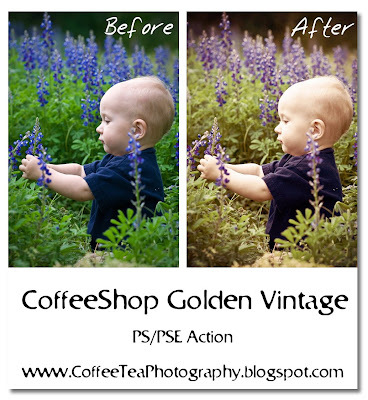 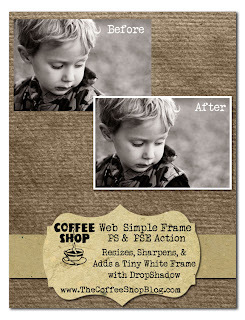 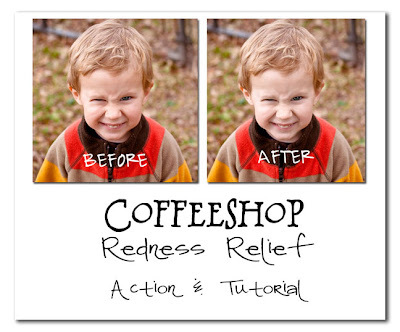 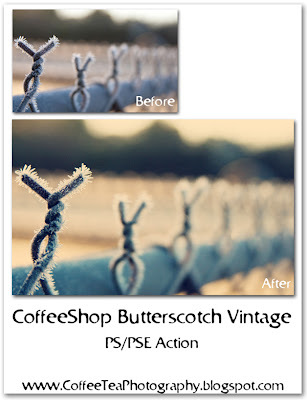 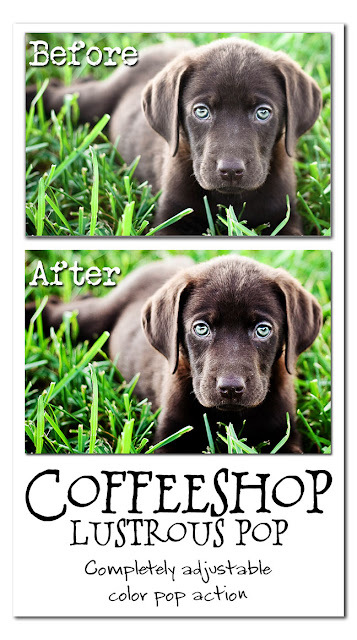 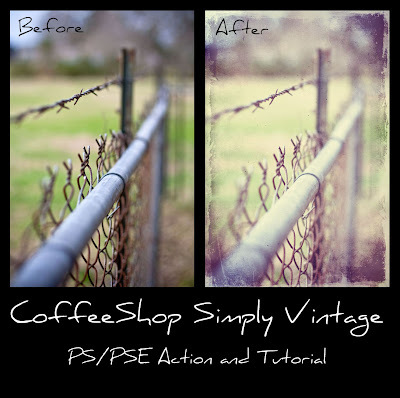 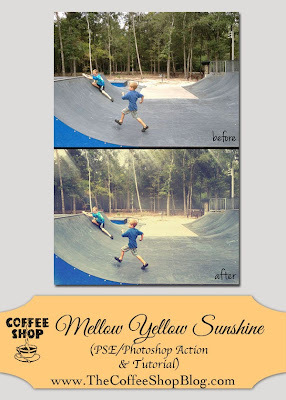 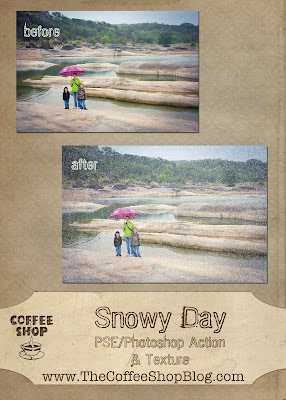 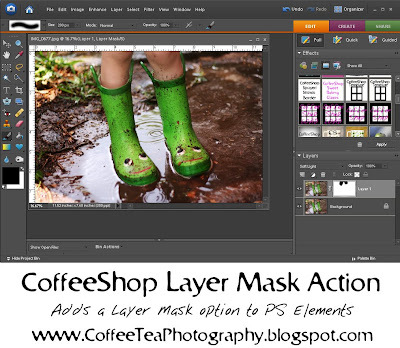 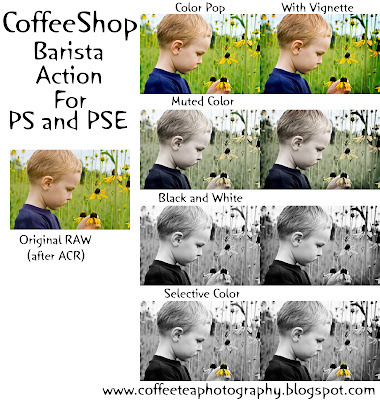 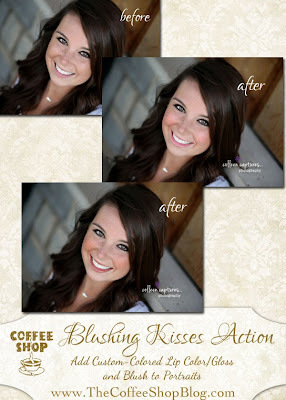 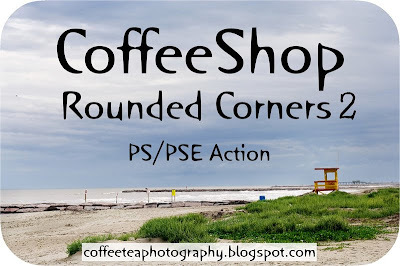 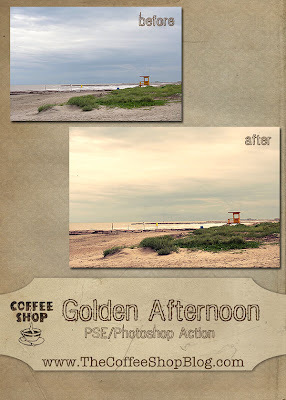 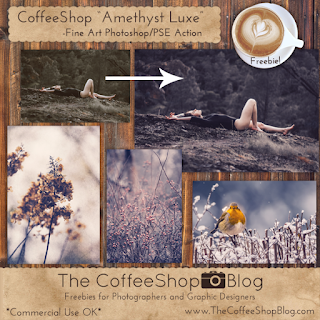 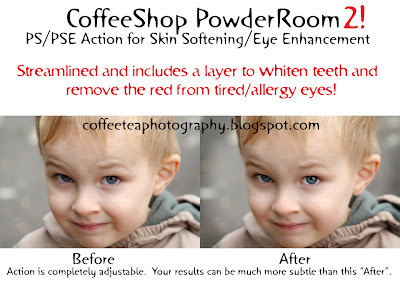 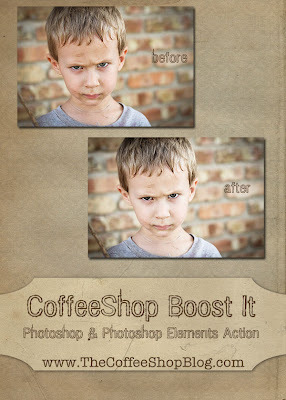 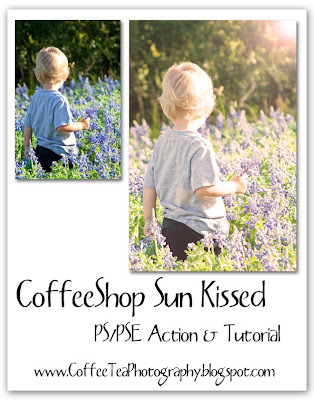 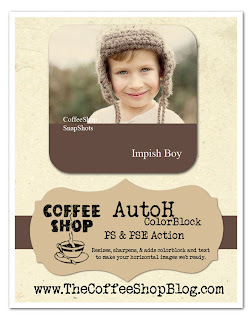 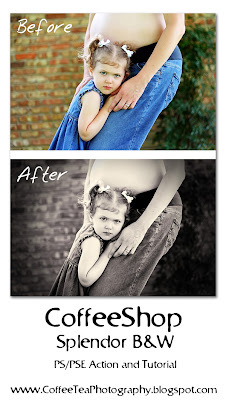 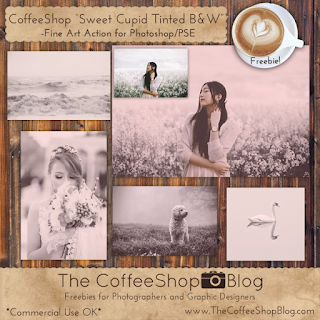 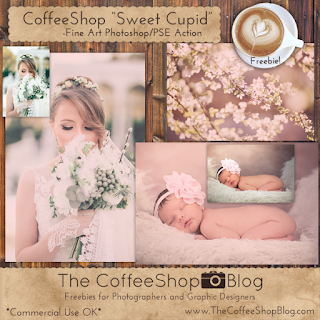 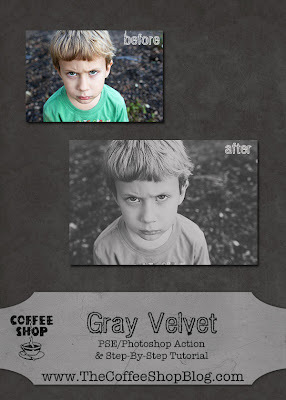 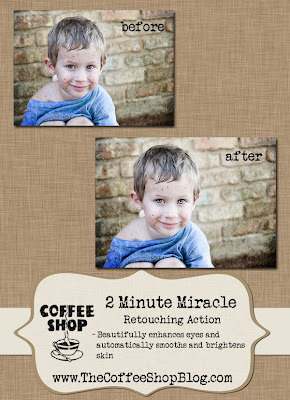 The CoffeeShop Blog: CoffeeShop Actions "Before and After"
CoffeeShop Actions "Before and After"
Below are clickable photo-links to the free actions found on this blog. 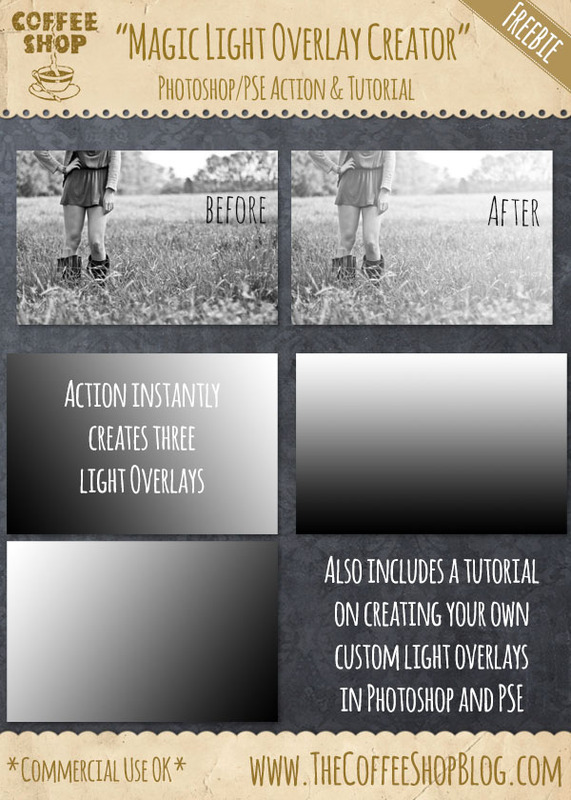 Click on the image to be directed to the post where you can read the tutorial and download the free action. 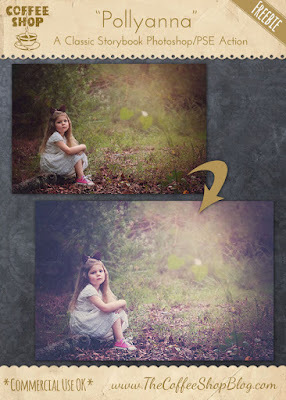 Please leave a comment if you find a broken link. 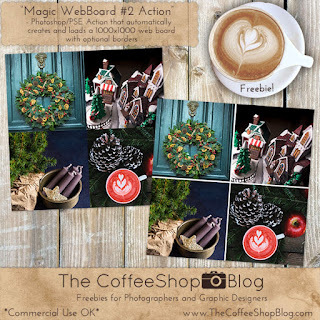 Do you want to grab all of my popular actions below plus exclusive professional actions not found for free anywhere else and help support my blog? 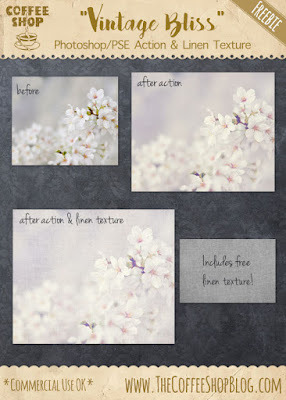 Please click here to read about my convenient download packs. 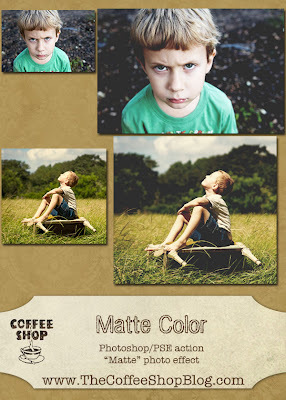 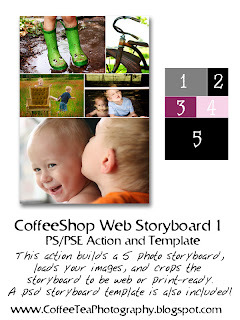 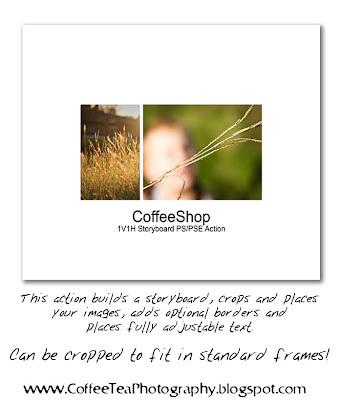 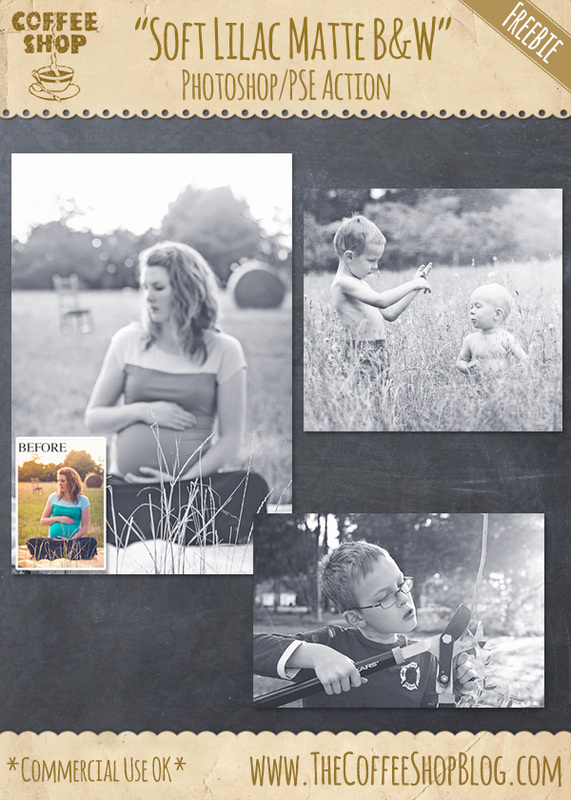 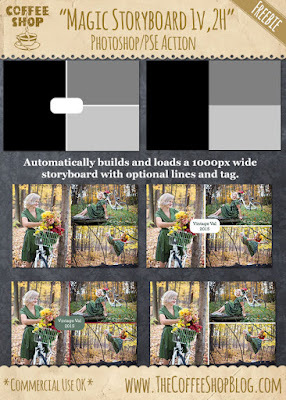 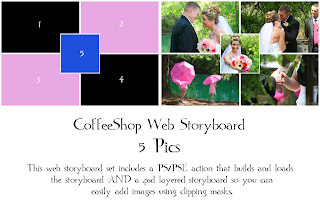 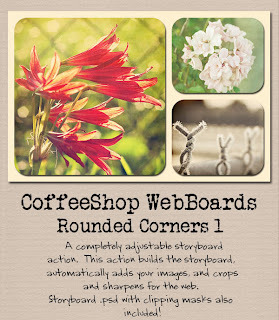 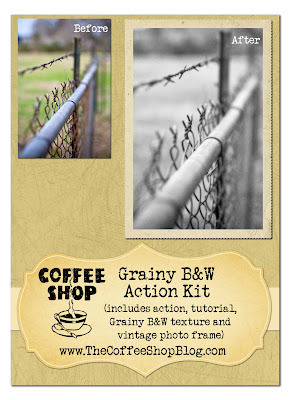 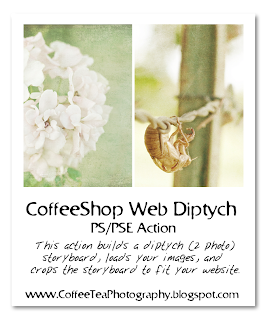 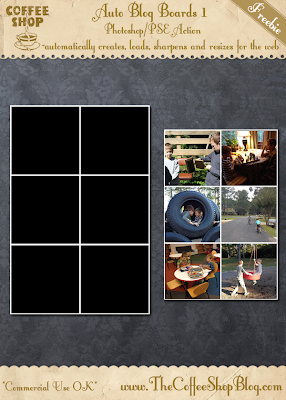 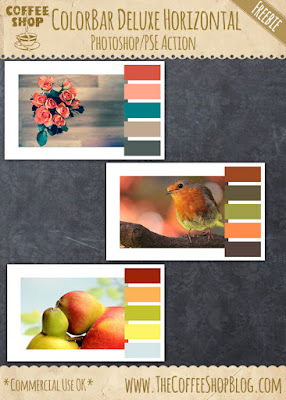 Web and Storyboard Actions: These actions are for images you post on your website. 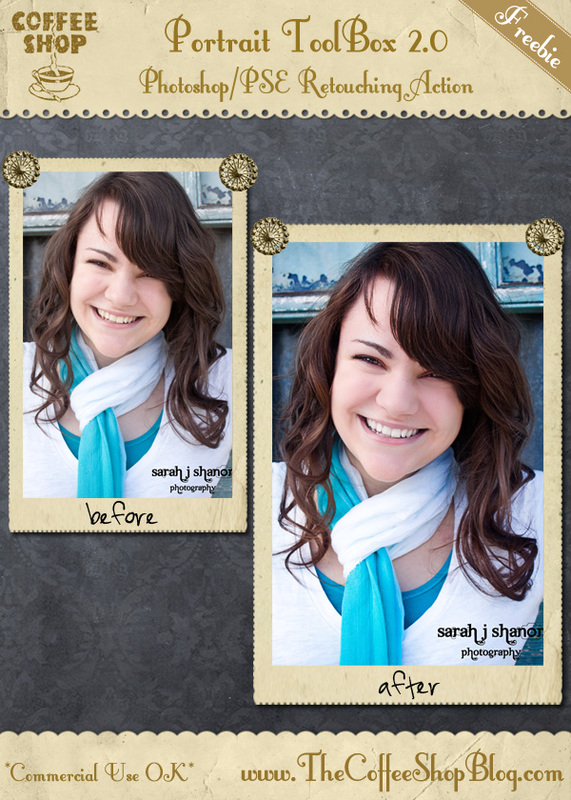 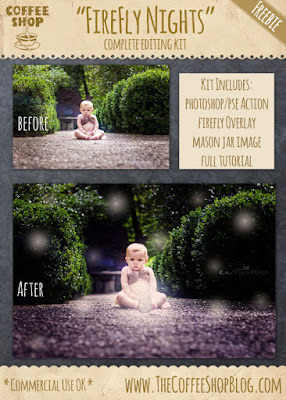 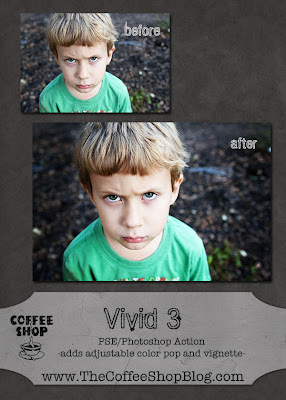 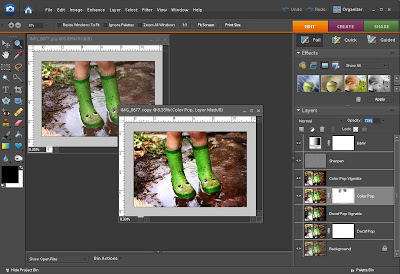 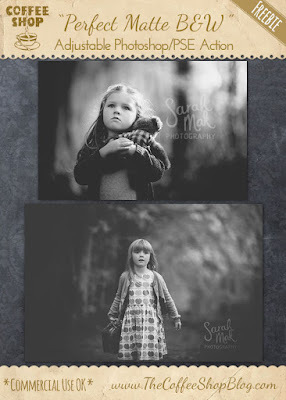 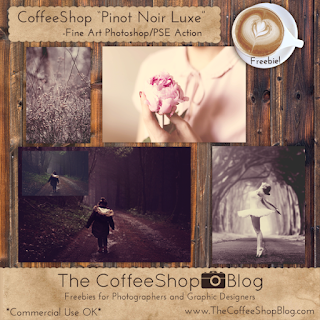 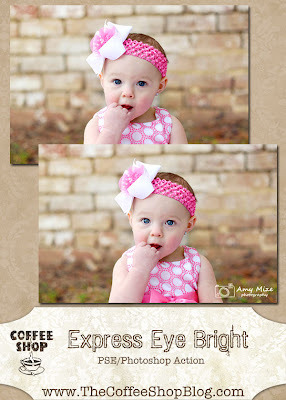 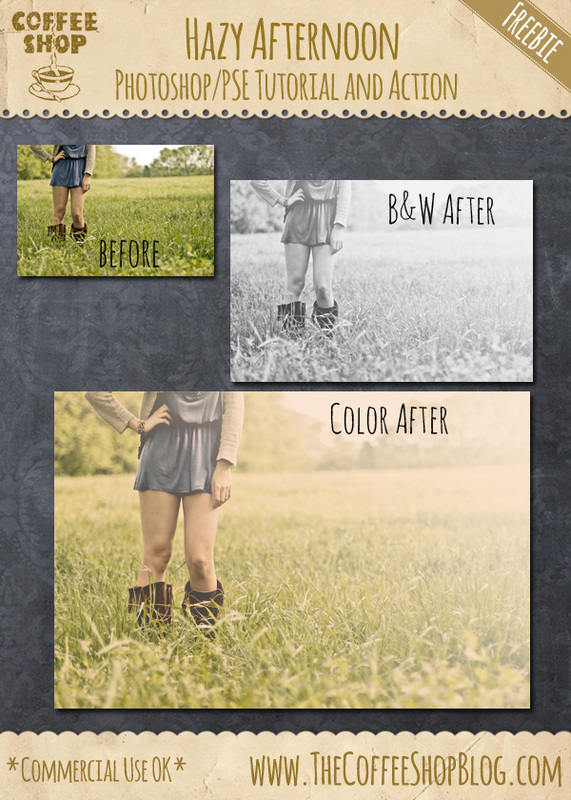 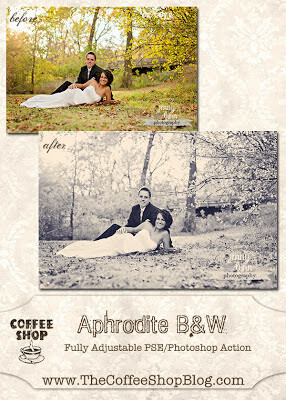 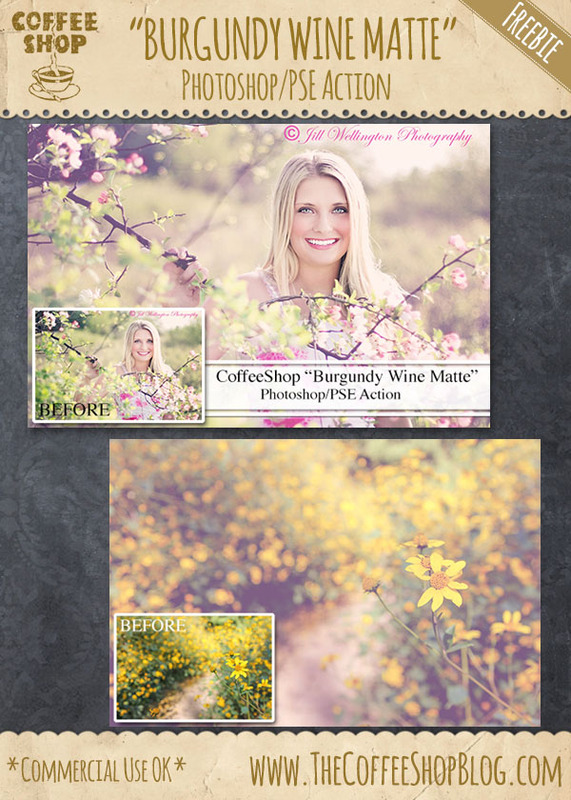 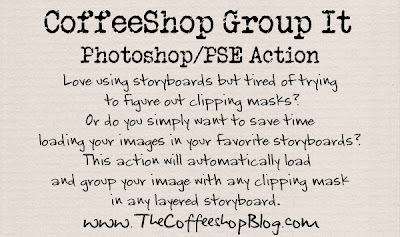 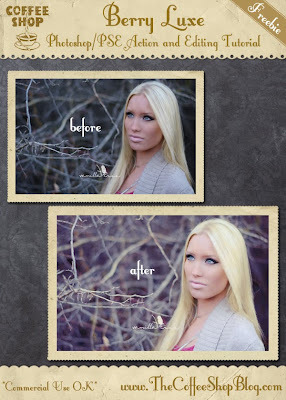 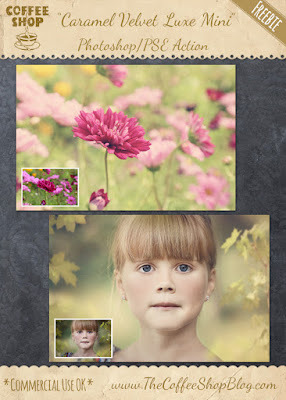 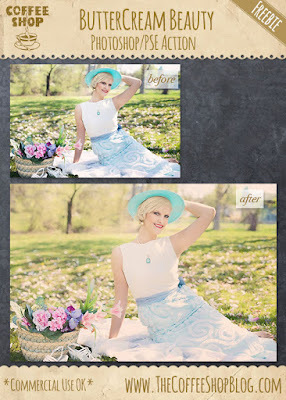 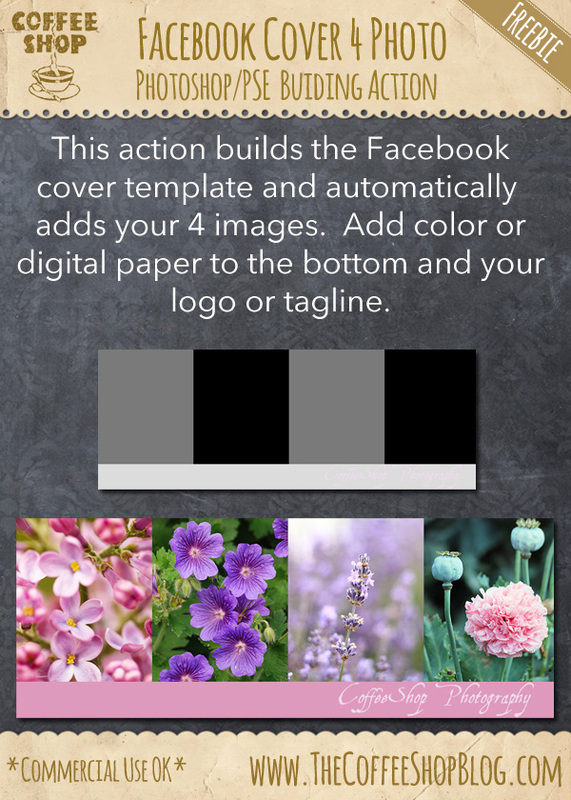 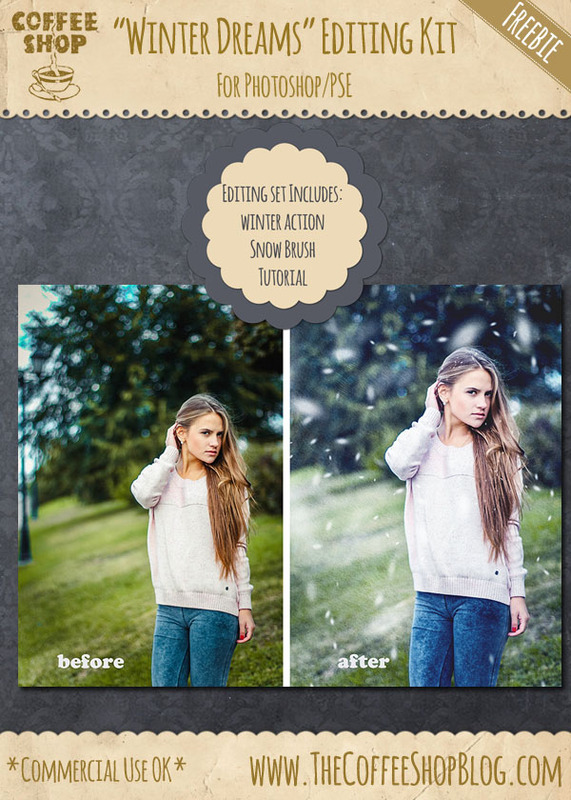 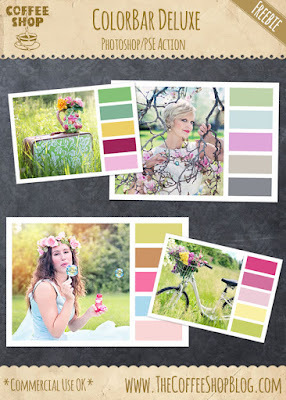 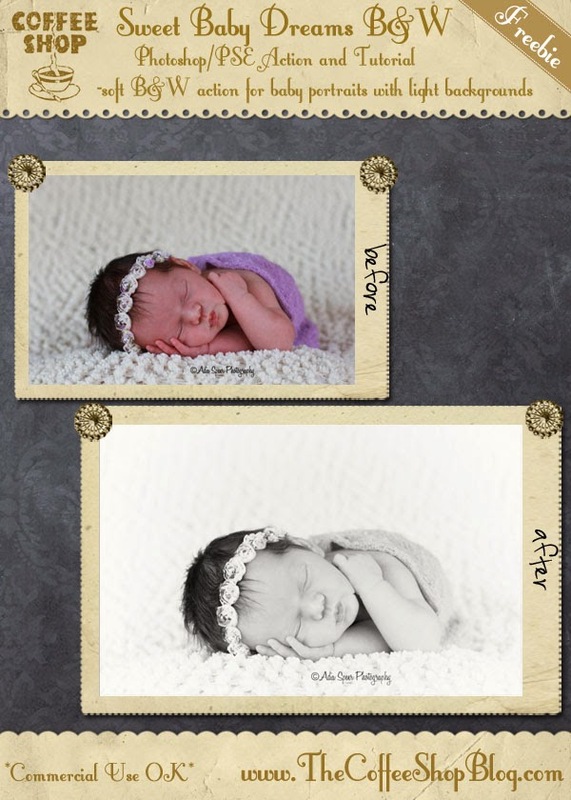 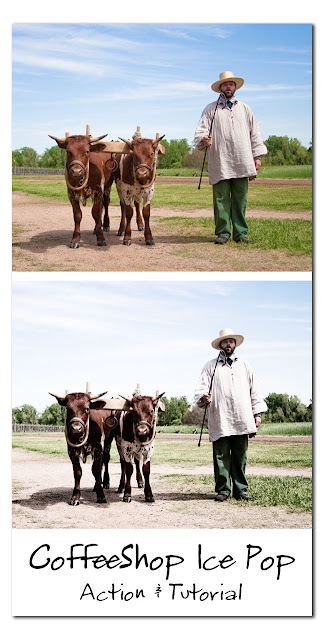 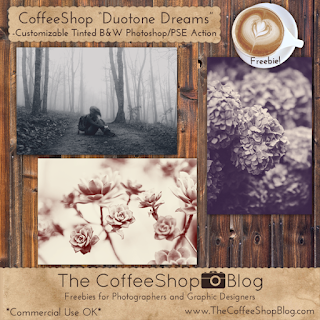 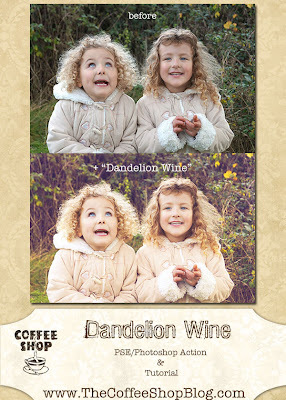 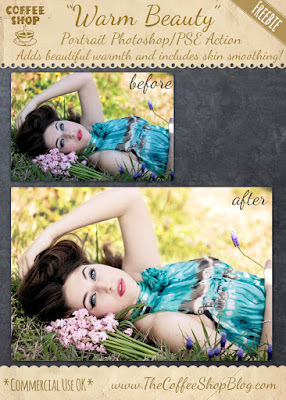 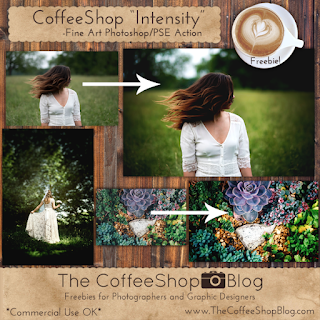 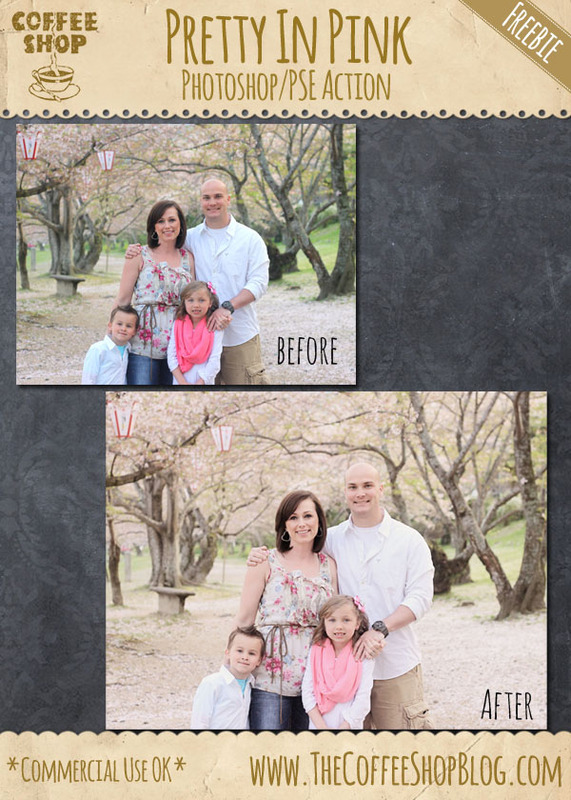 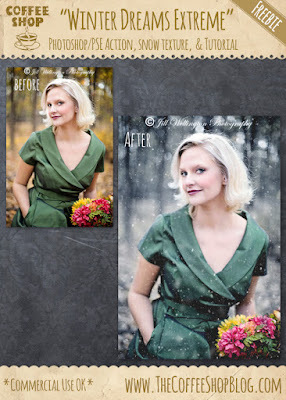 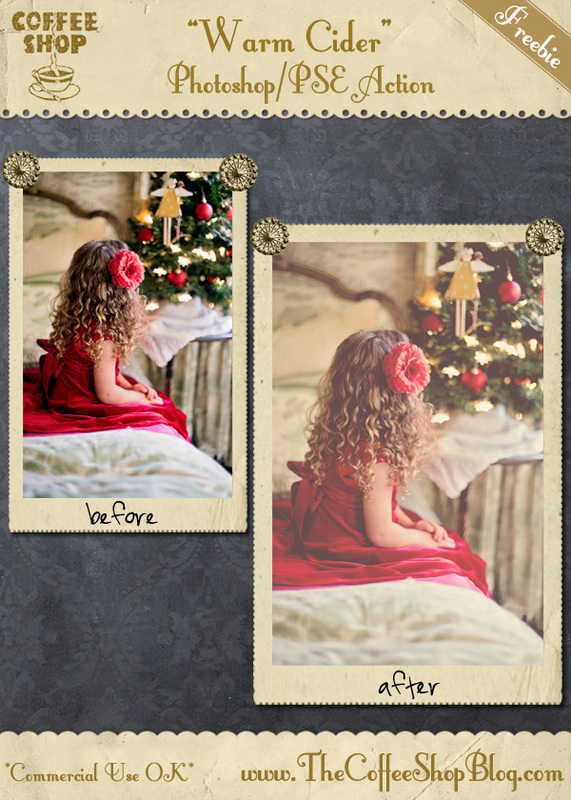 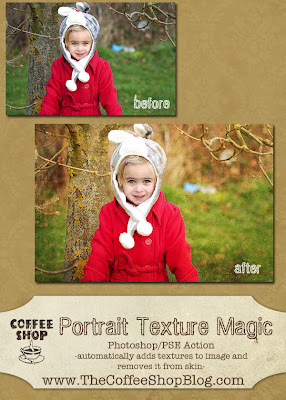 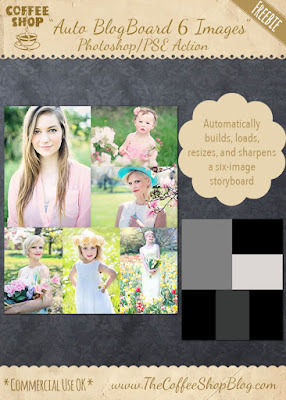 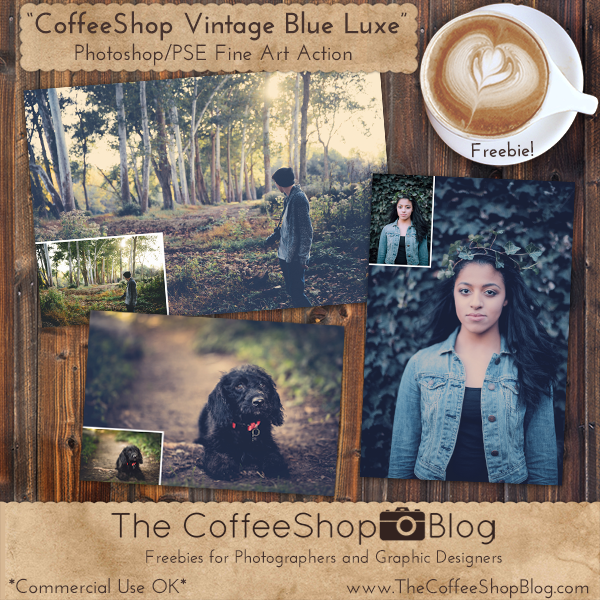 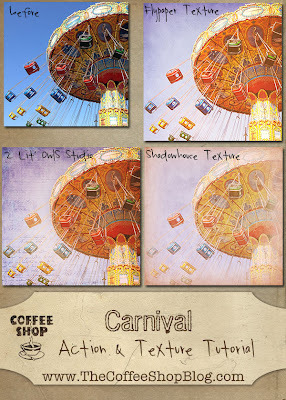 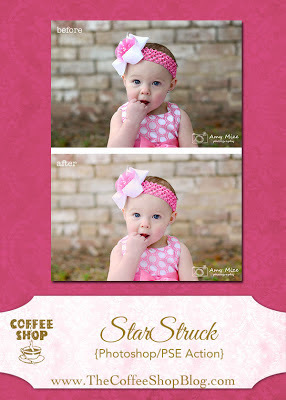 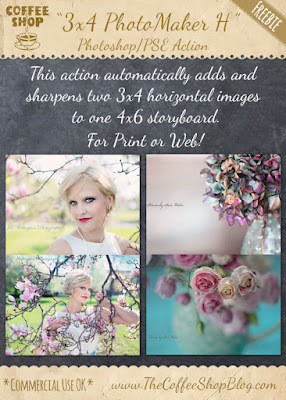 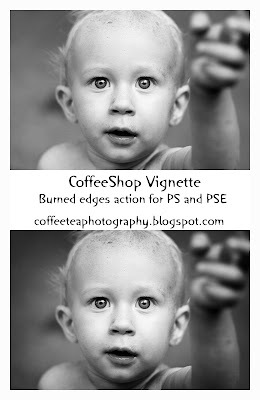 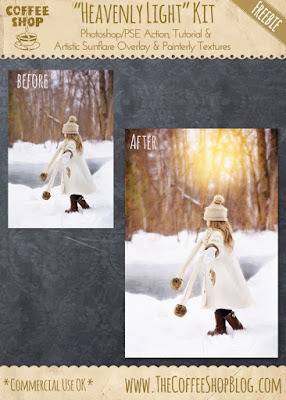 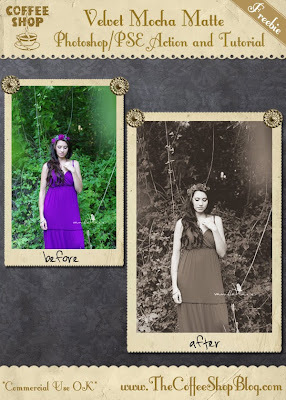 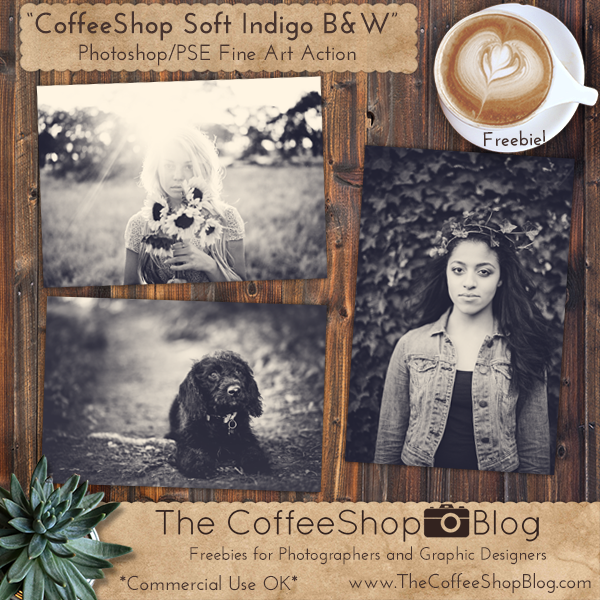 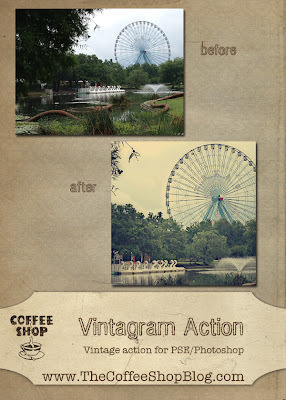 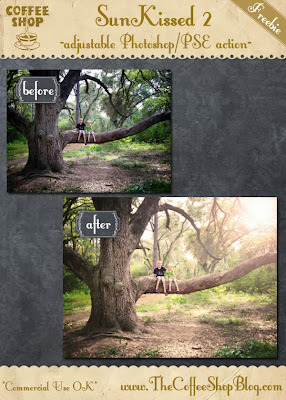 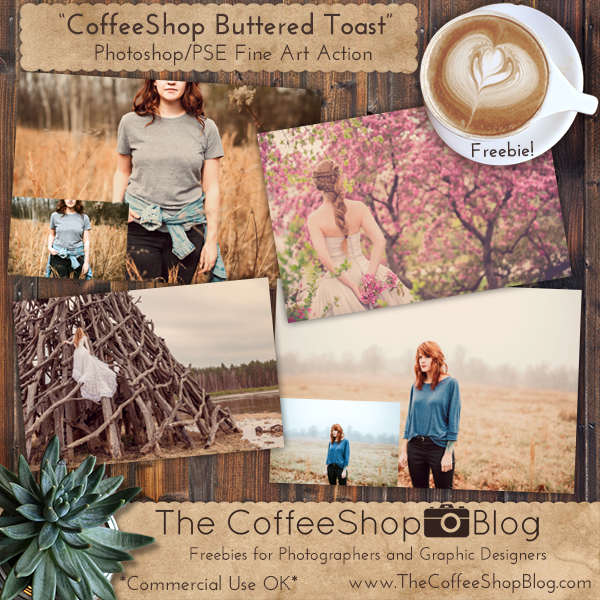 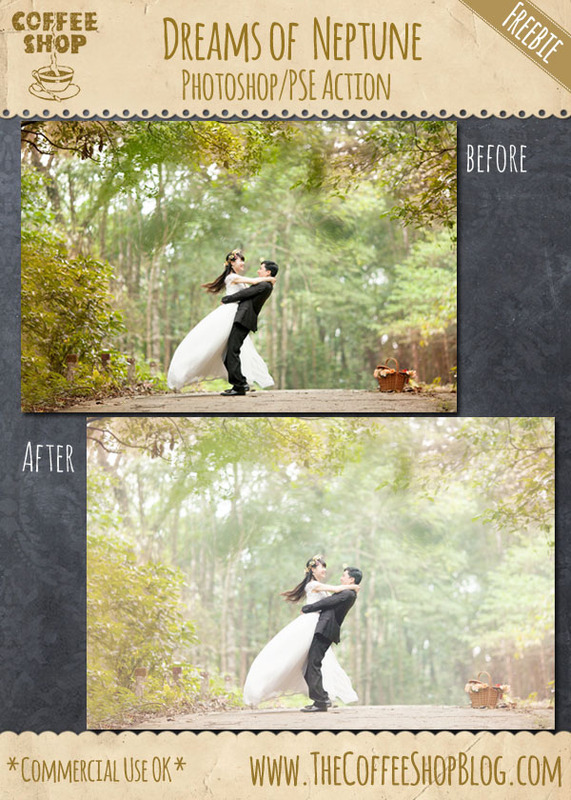 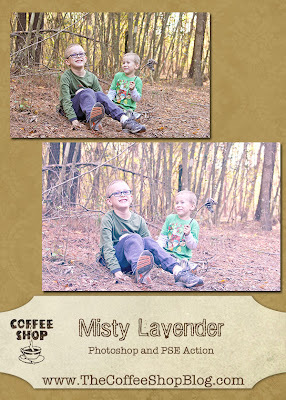 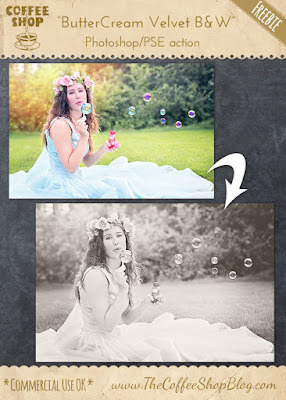 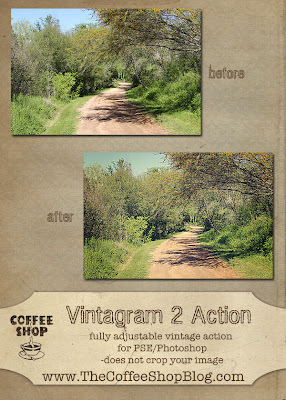 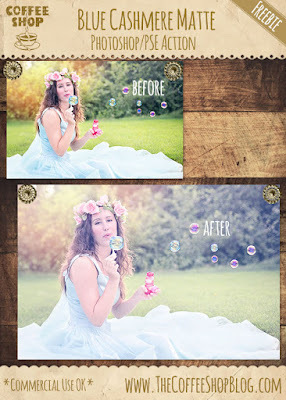 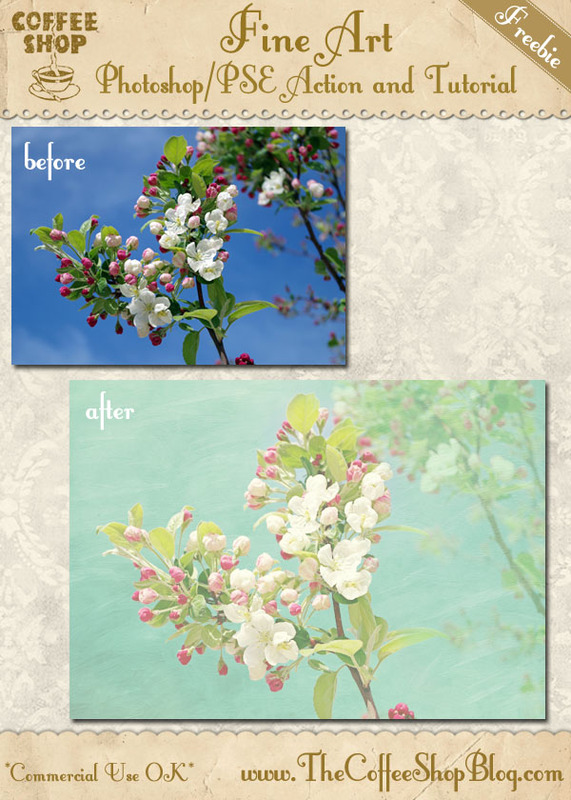 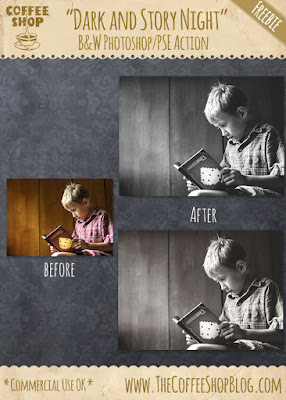 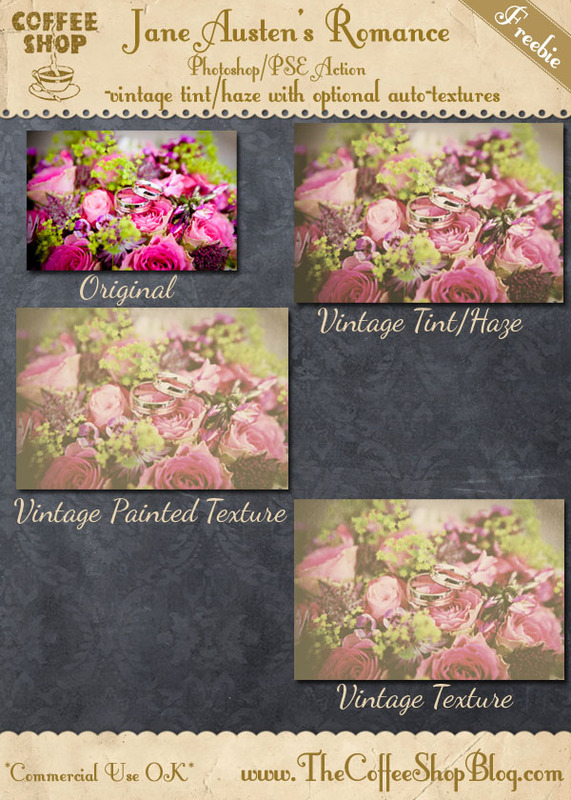 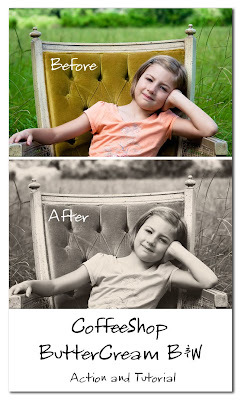 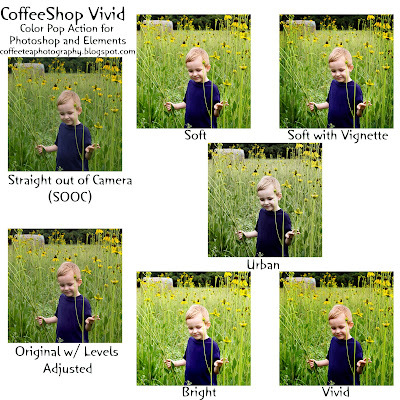 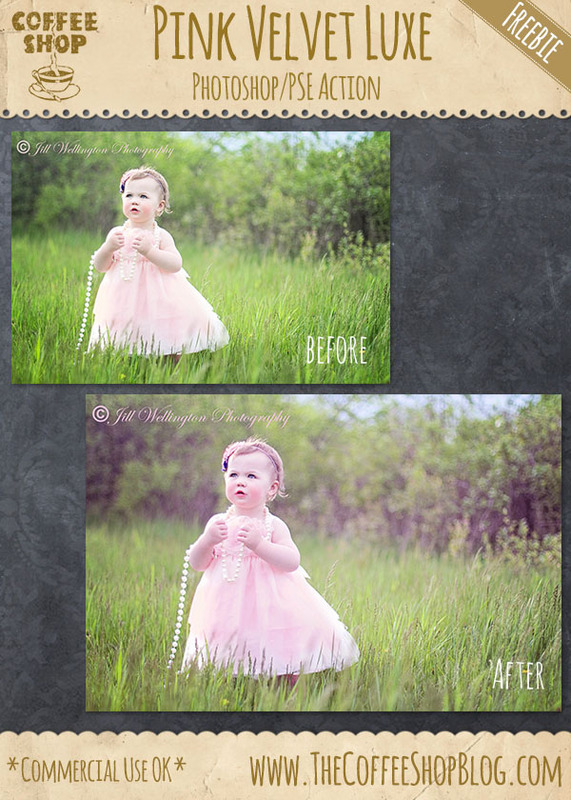 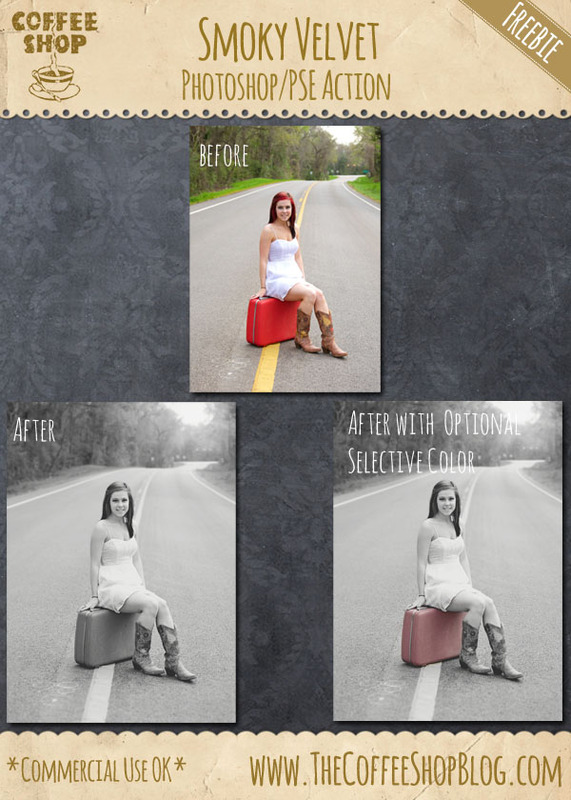 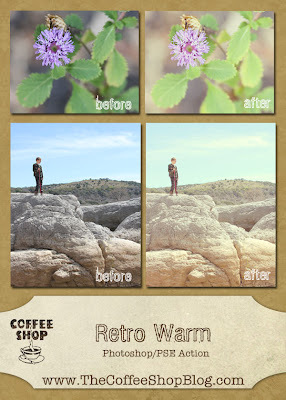 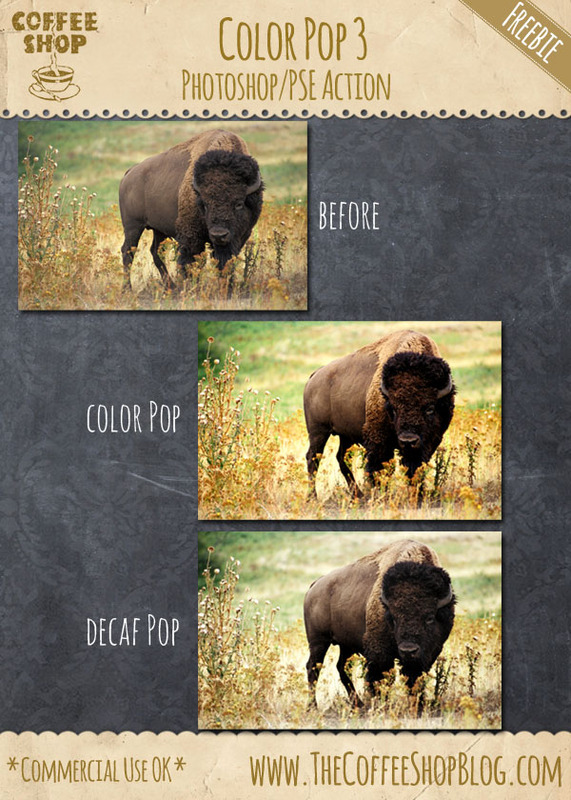 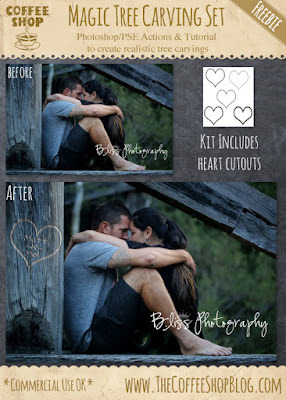 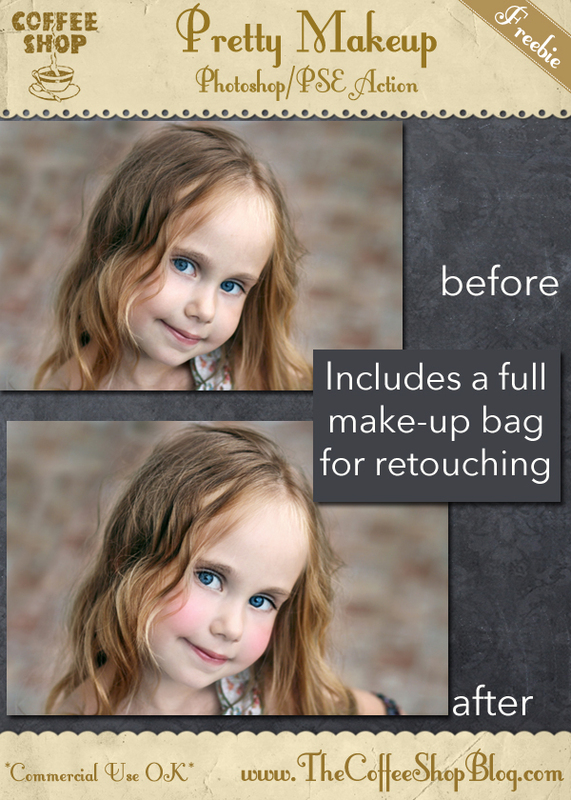 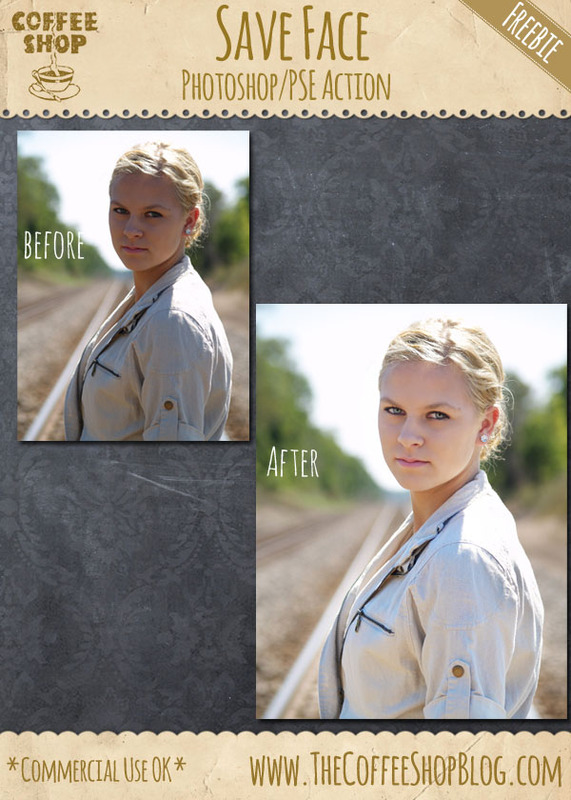 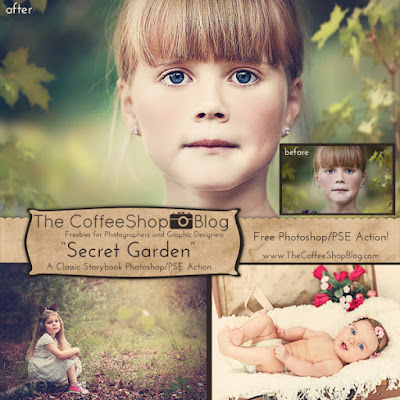 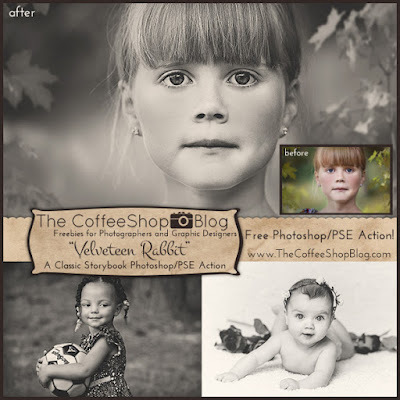 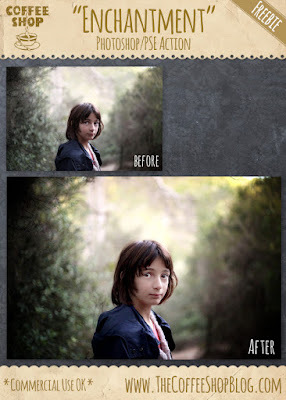 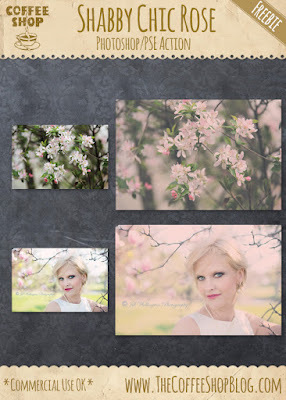 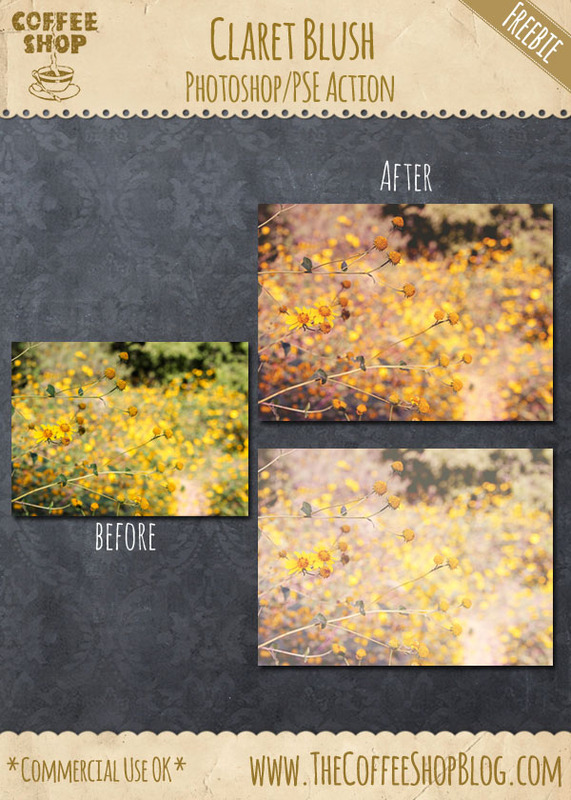 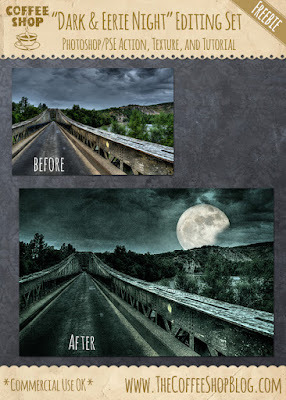 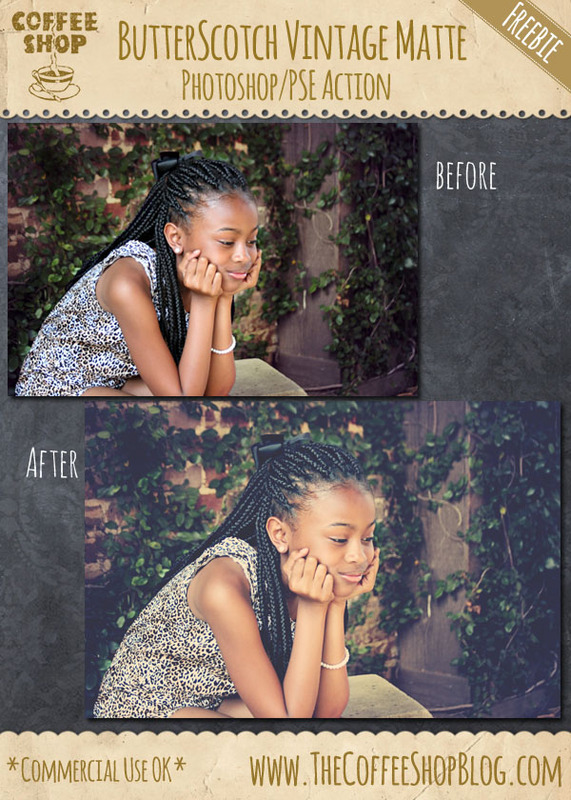 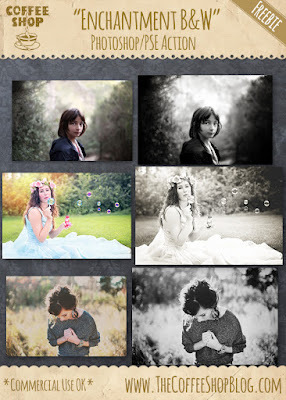 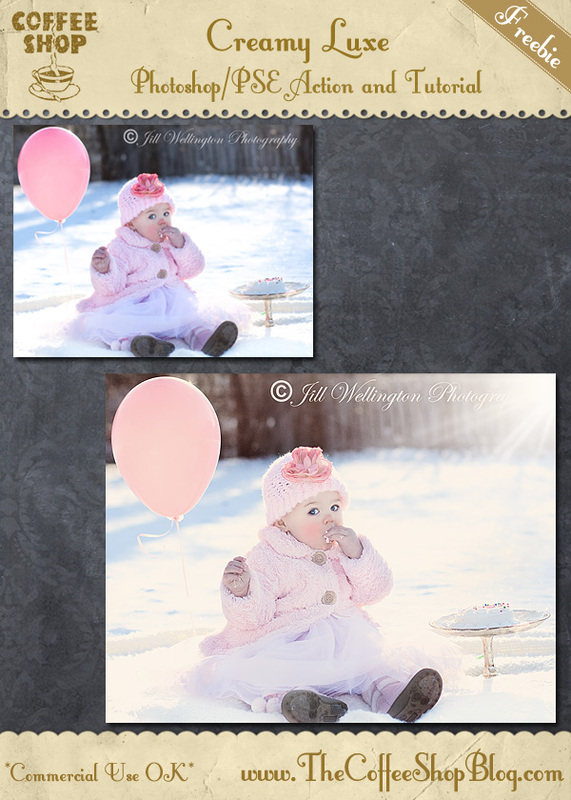 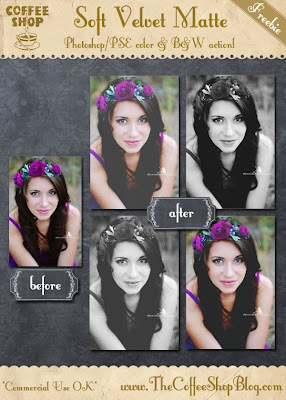 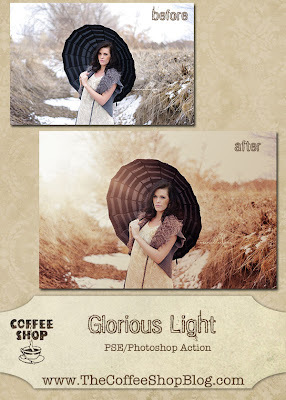 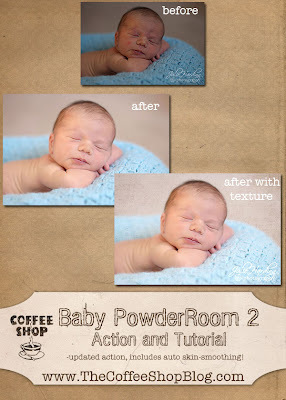 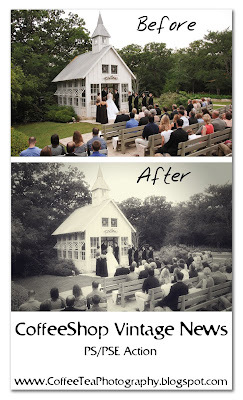 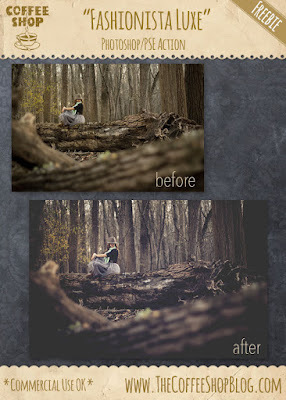 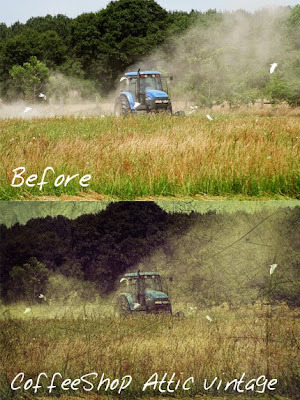 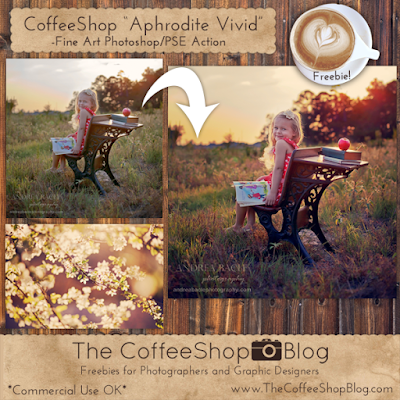 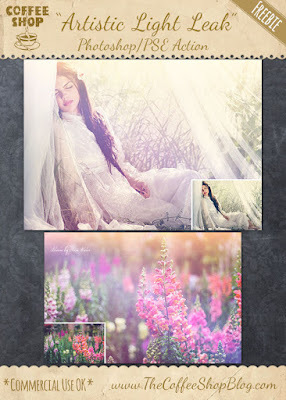 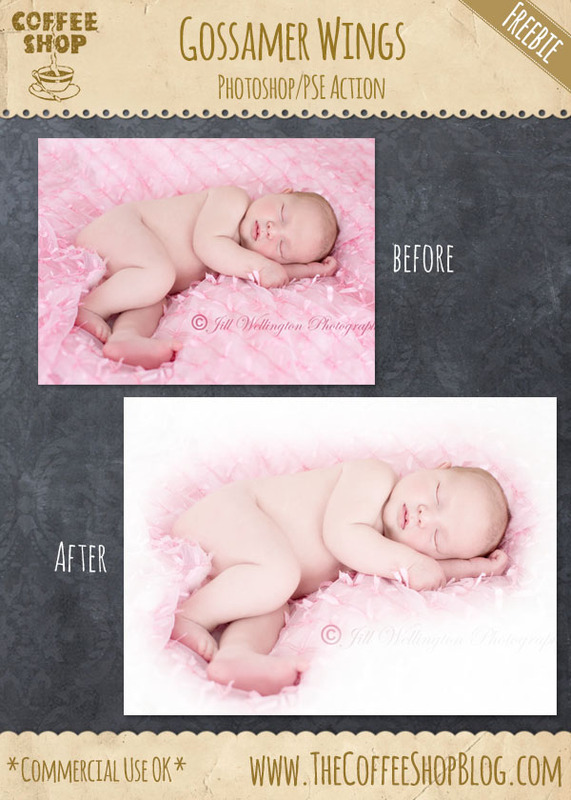 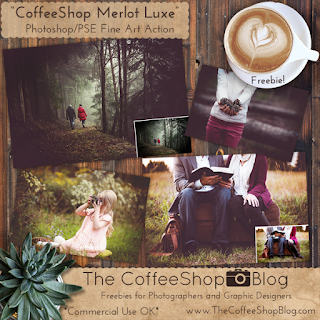 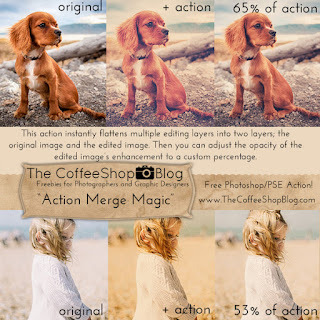 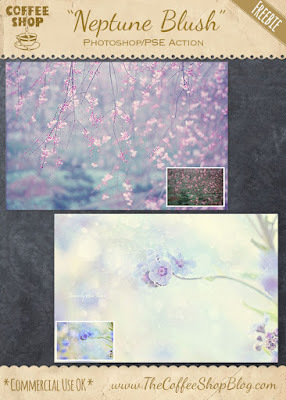 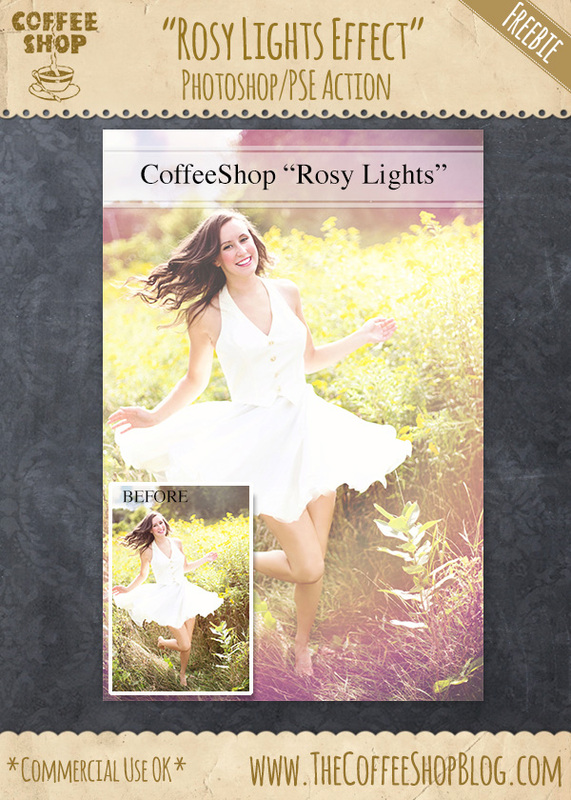 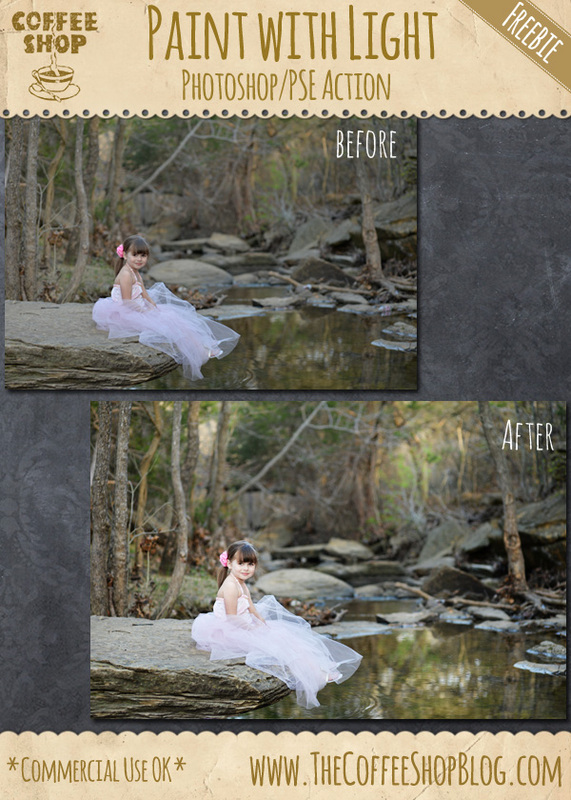 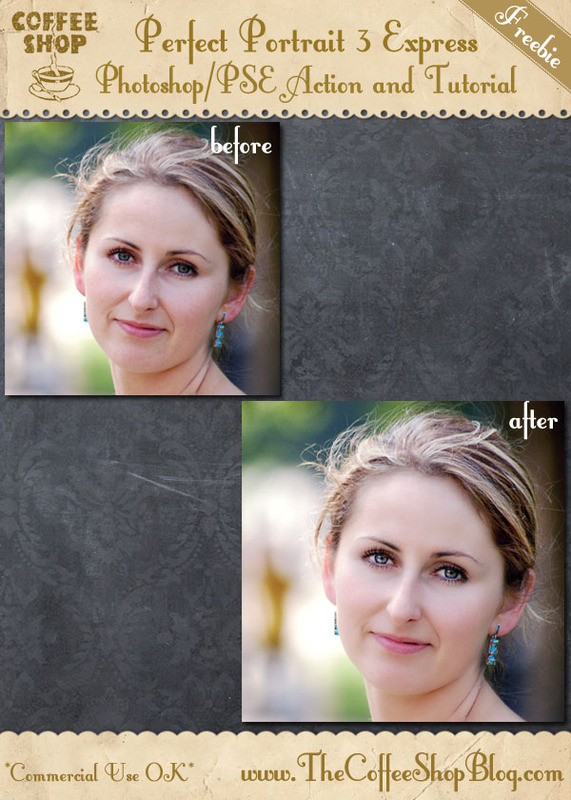 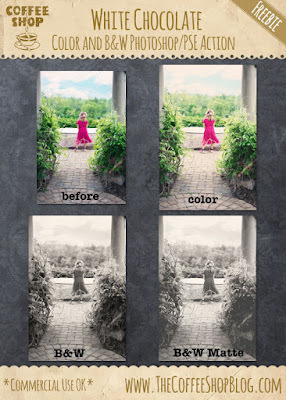 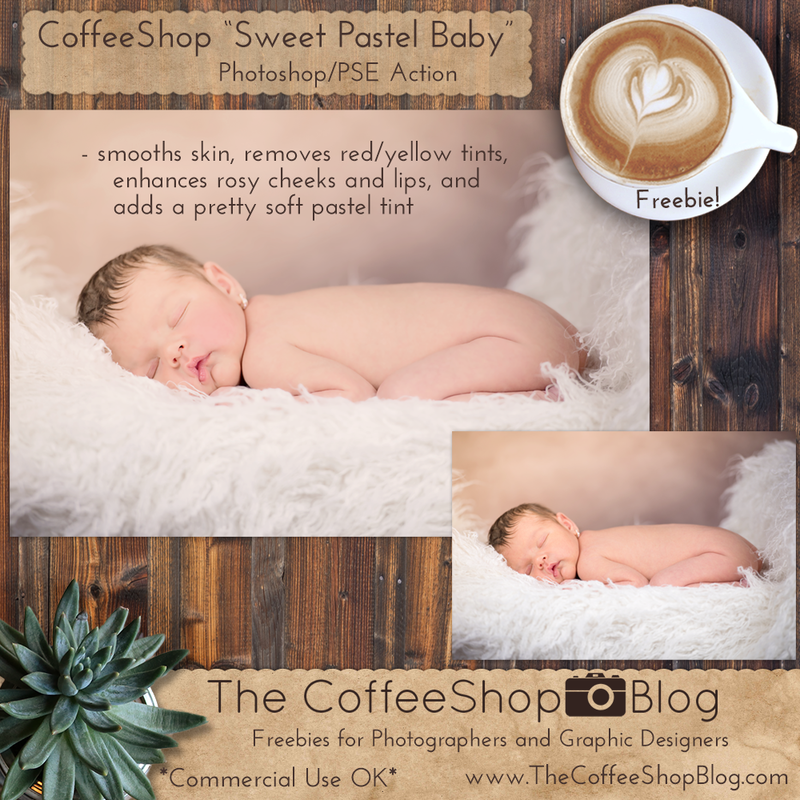 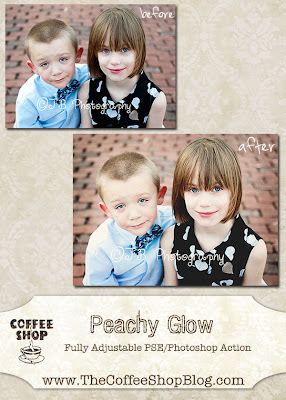 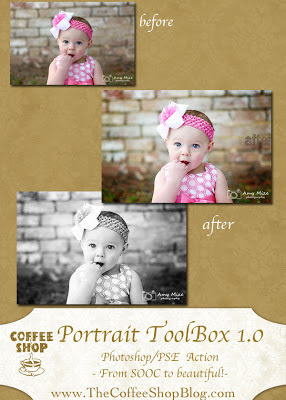 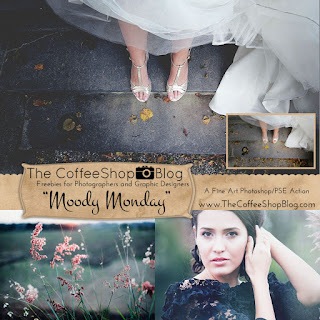 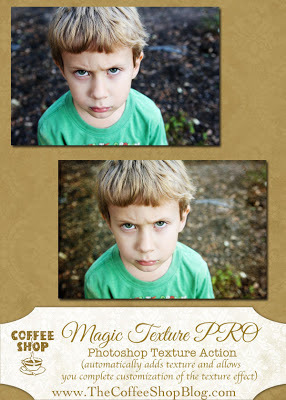 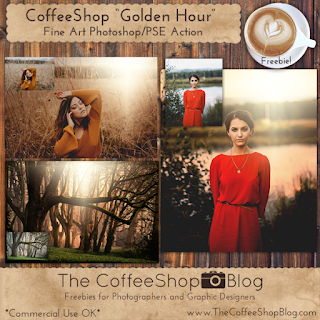 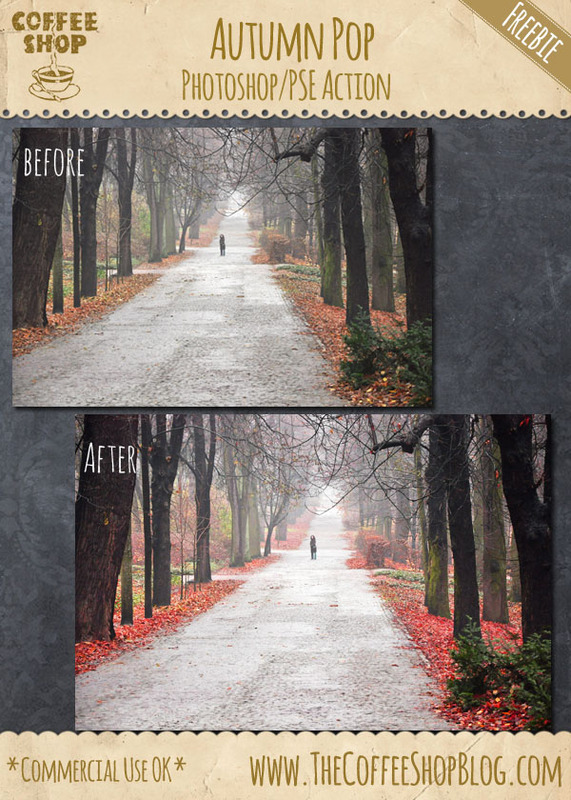 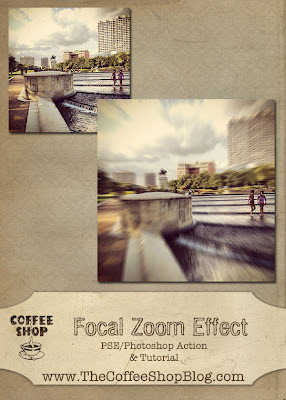 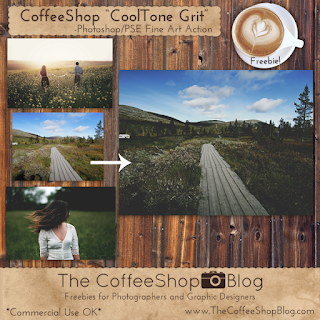 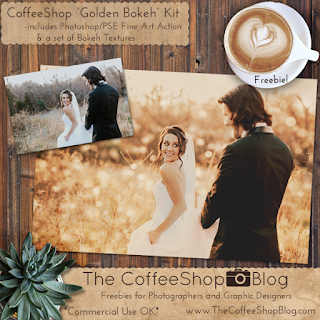 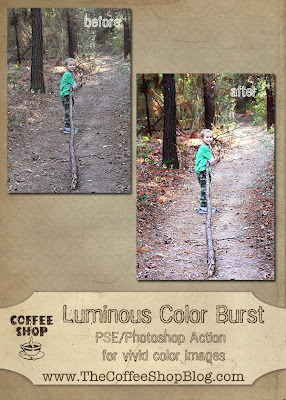 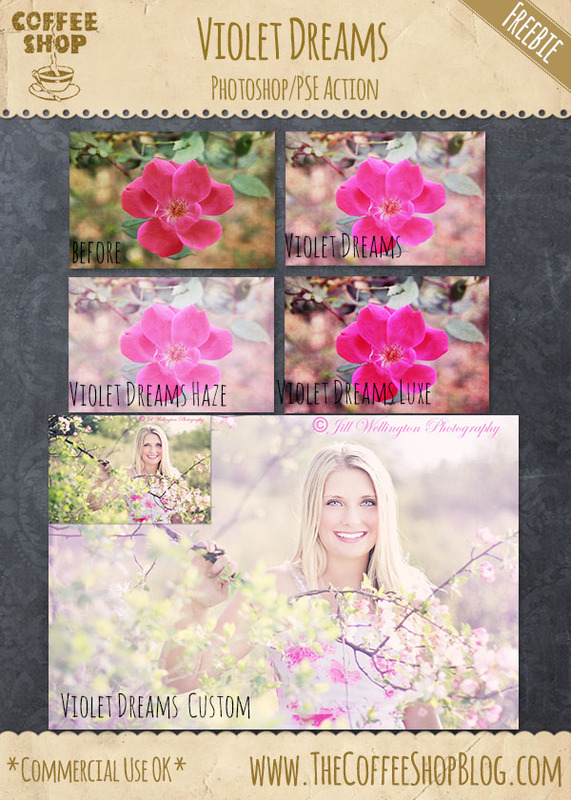 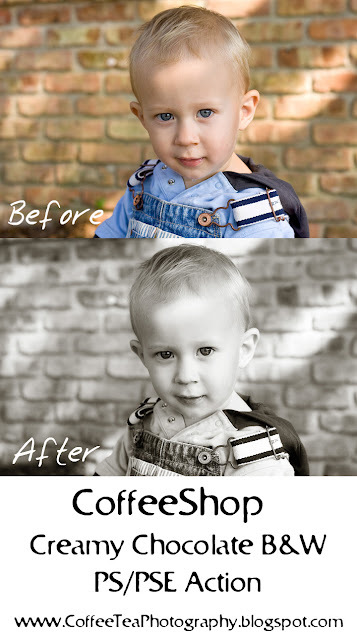 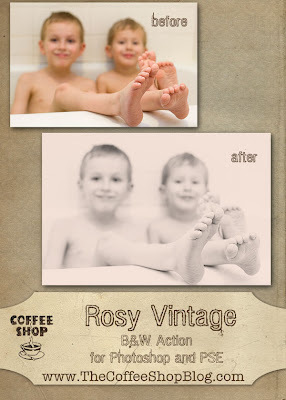 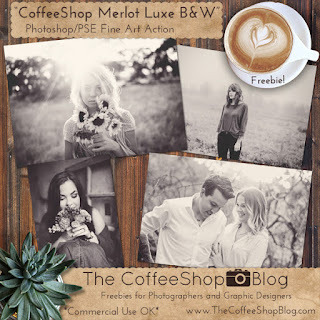 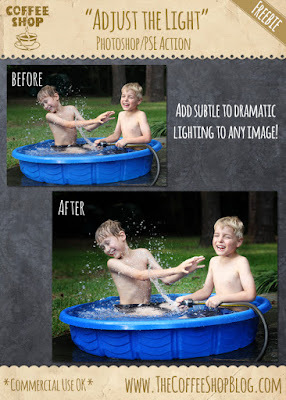 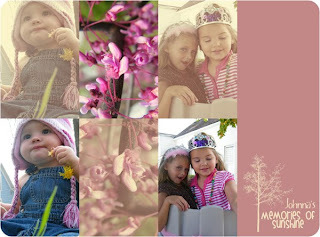 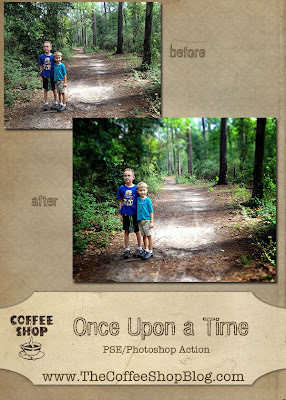 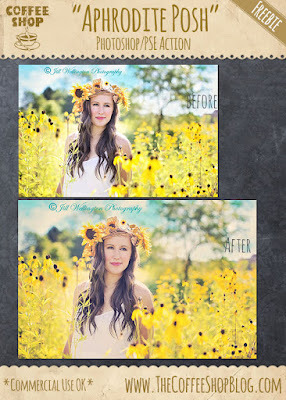 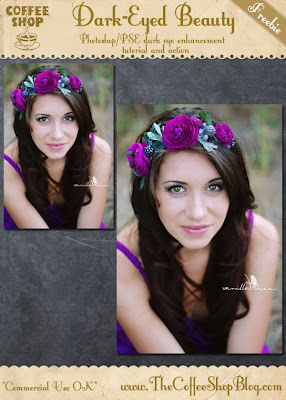 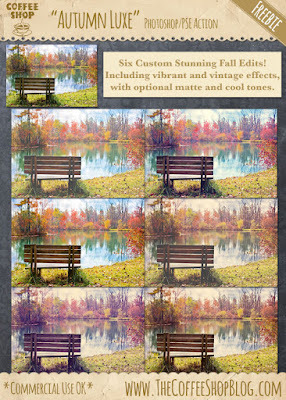 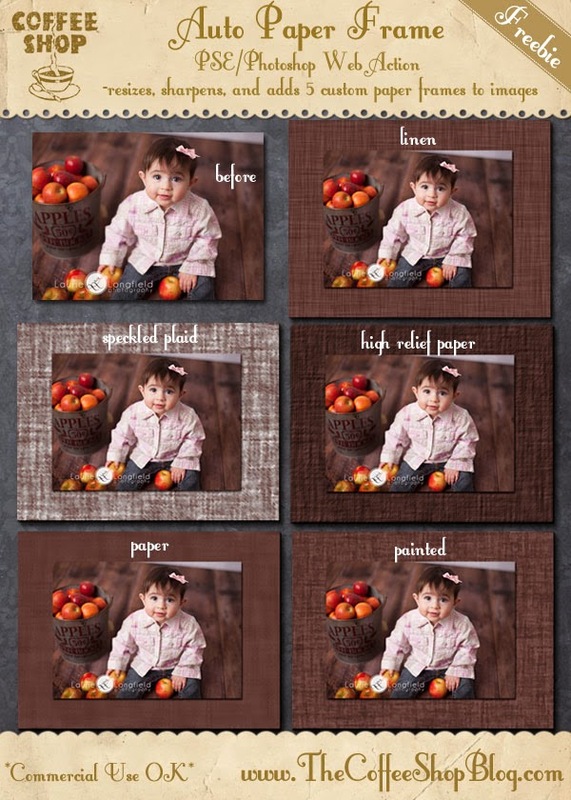 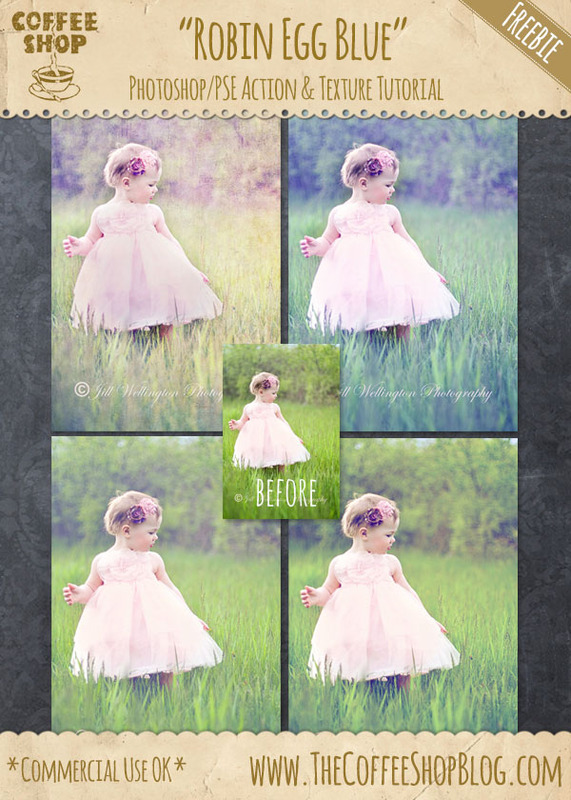 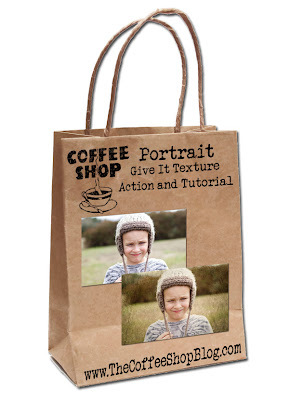 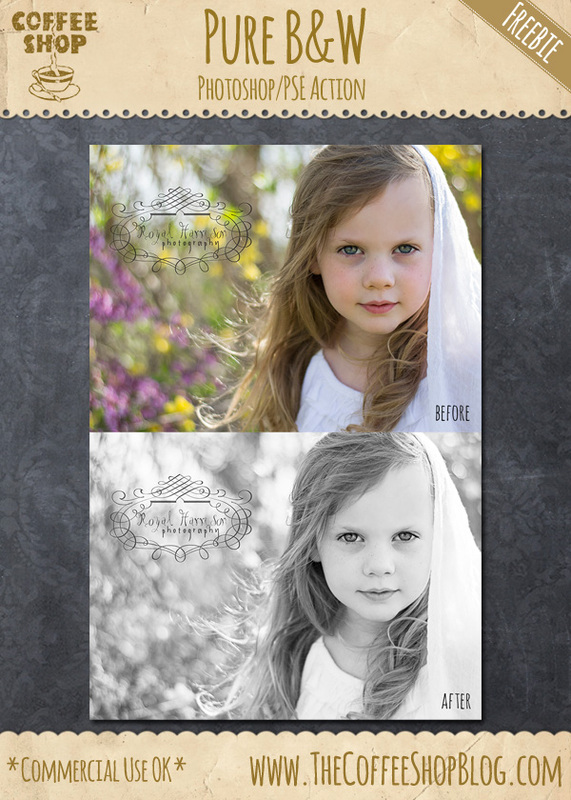 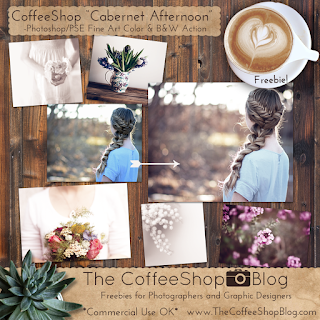 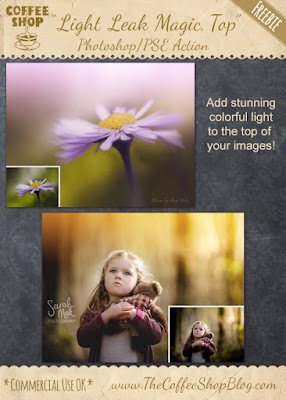 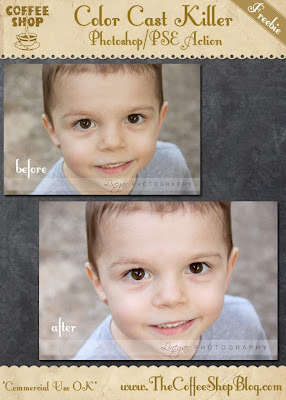 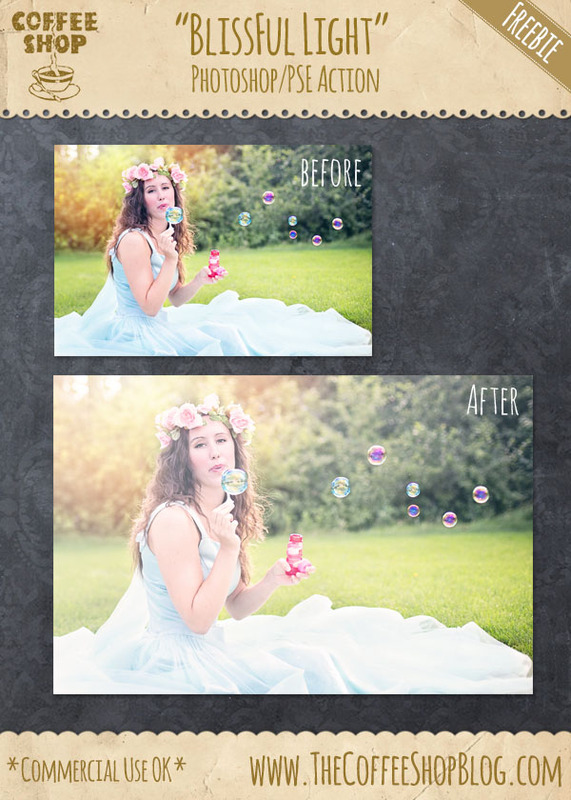 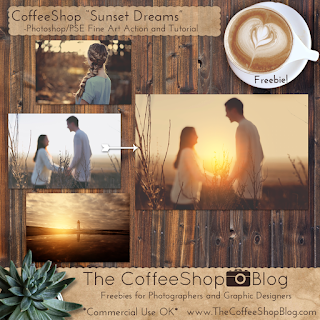 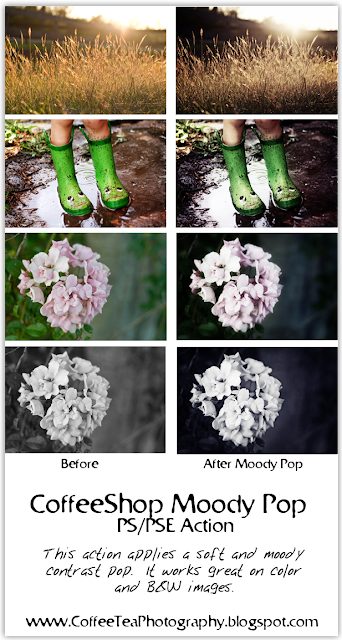 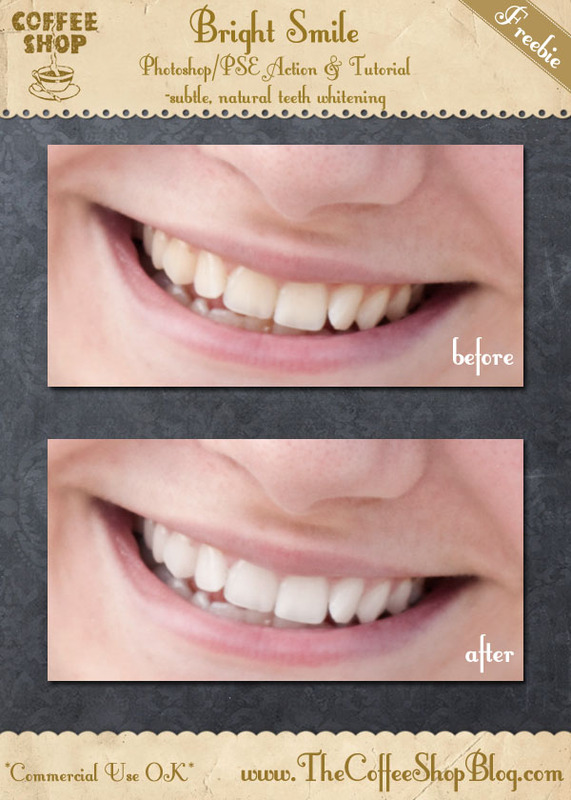 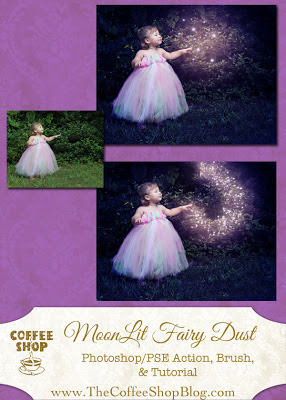 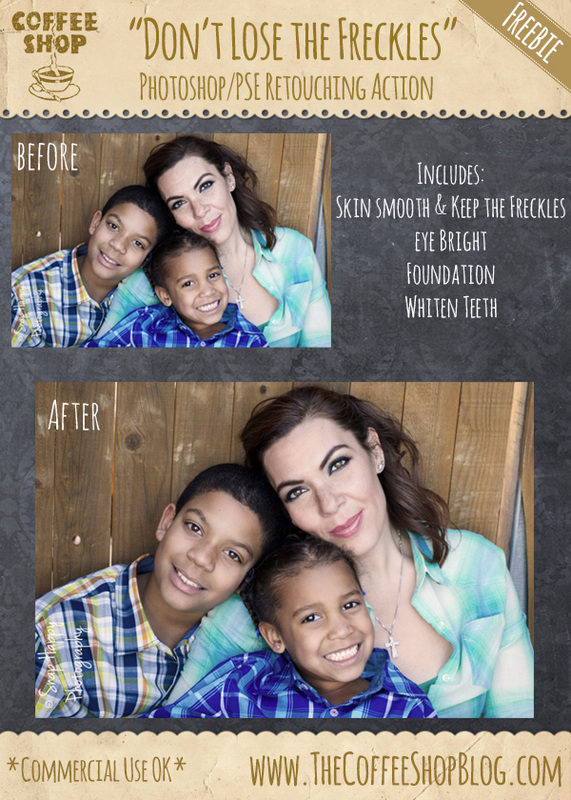 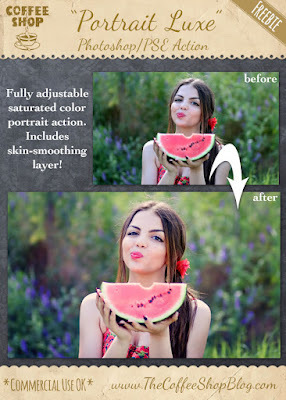 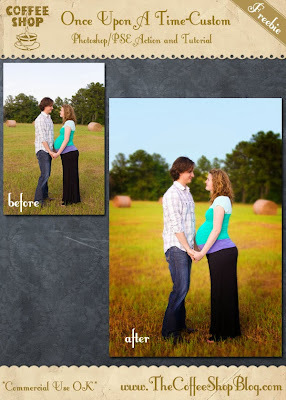 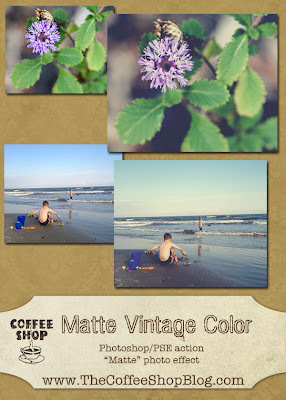 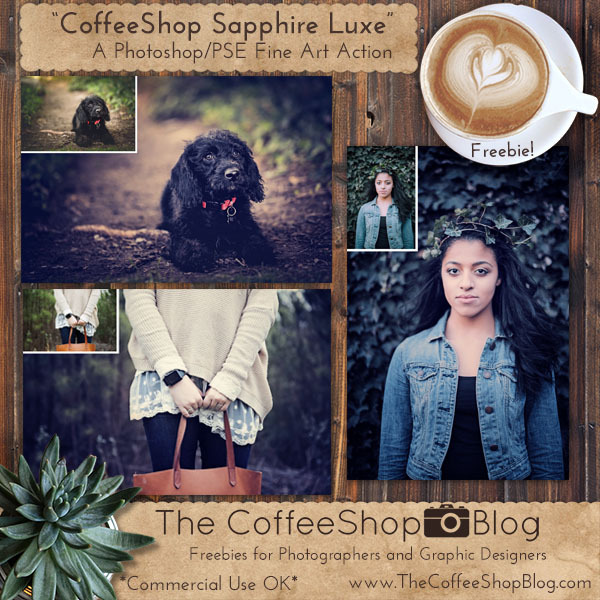 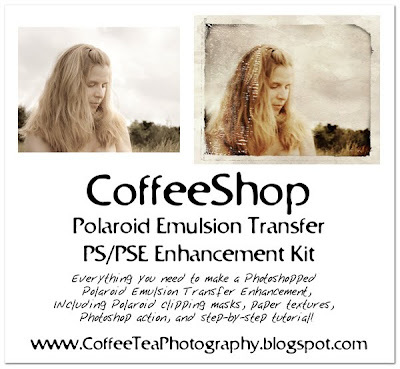 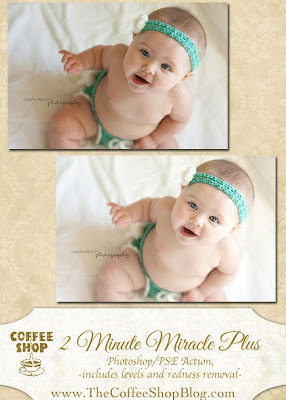 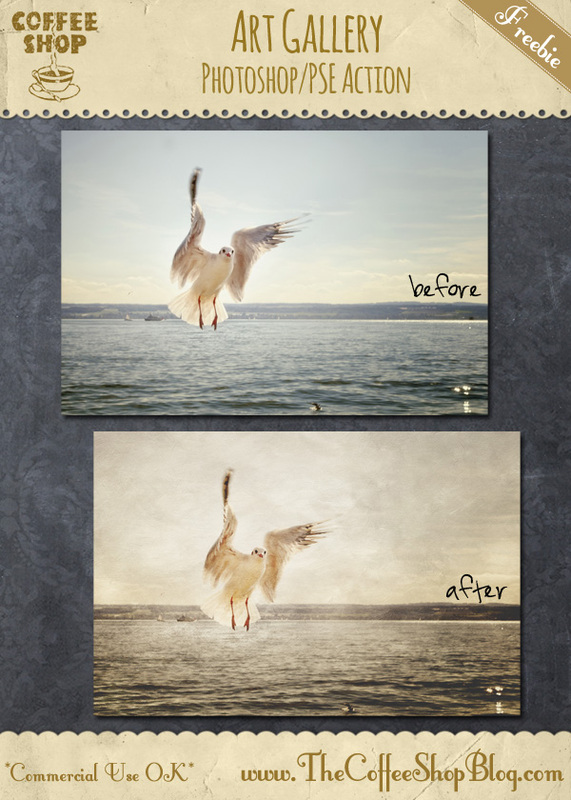 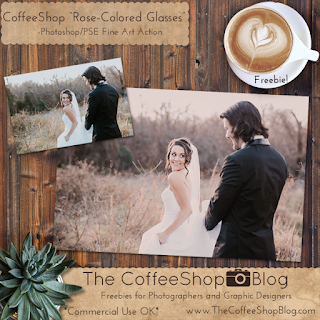 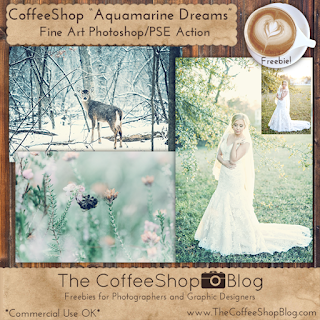 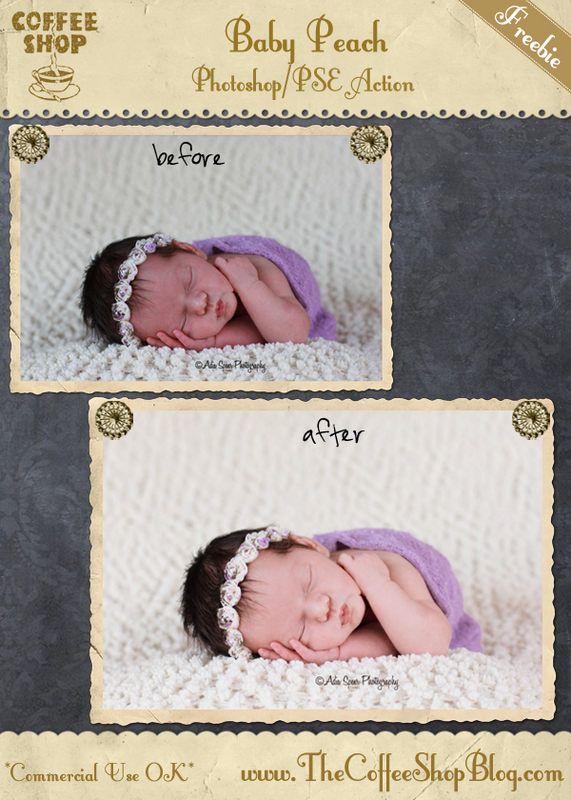 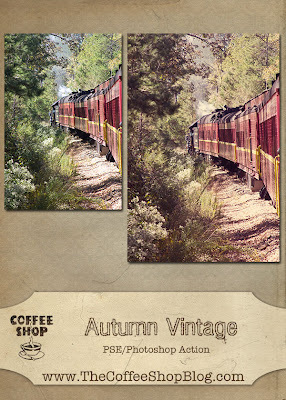 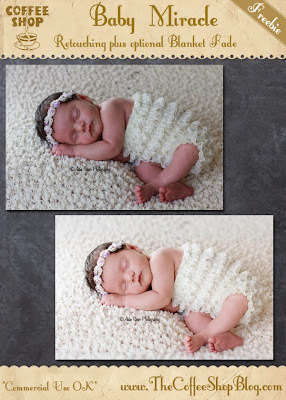 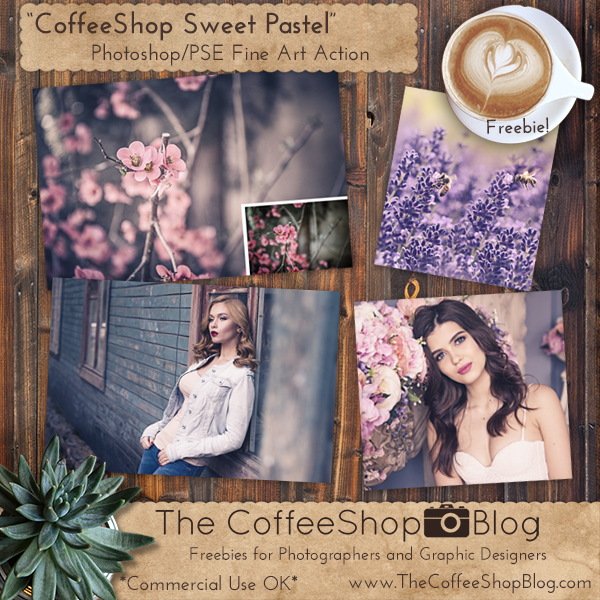 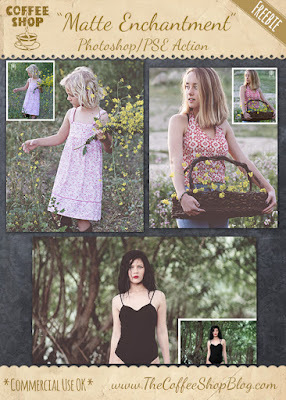 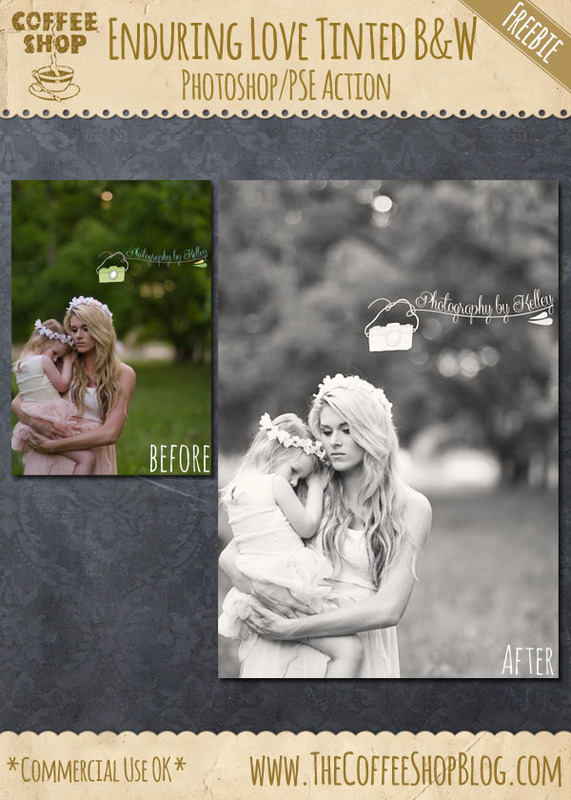 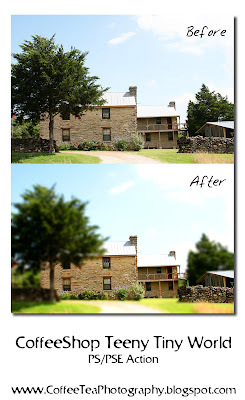 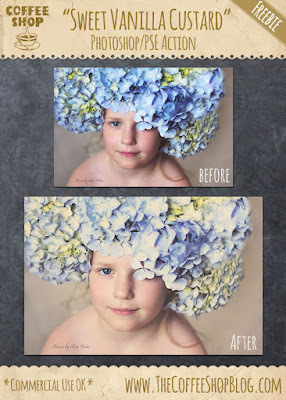 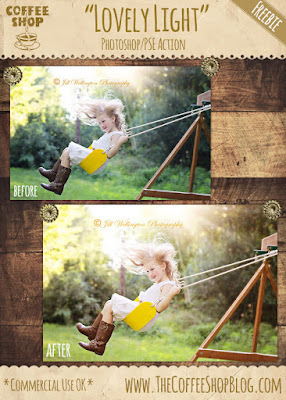 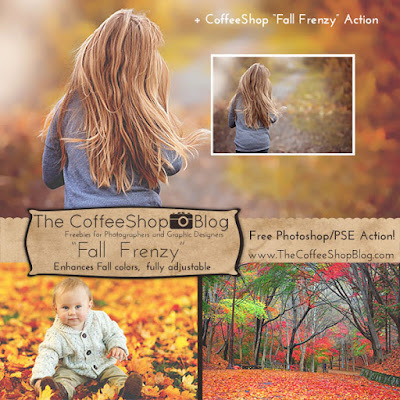 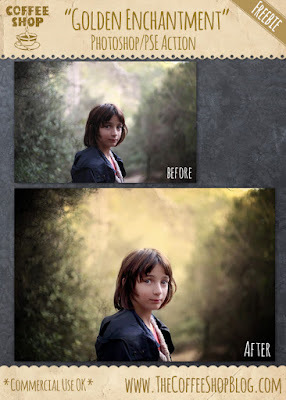 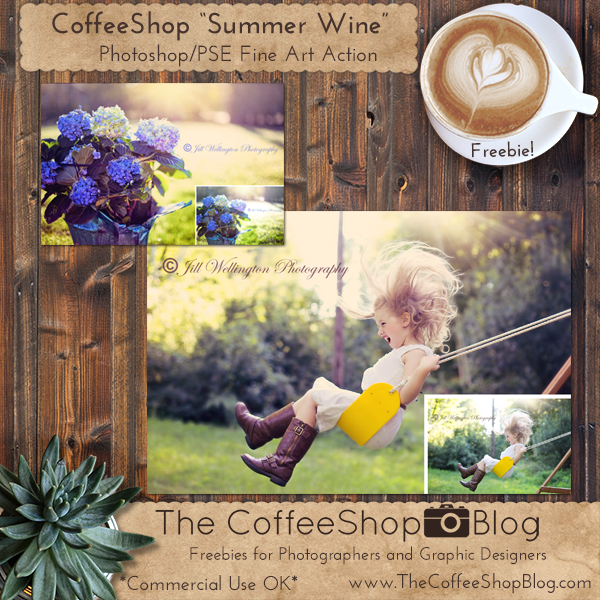 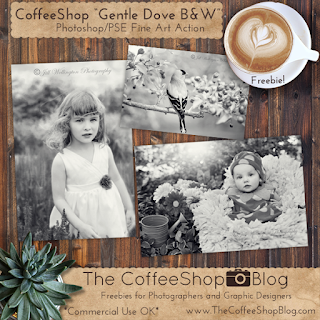 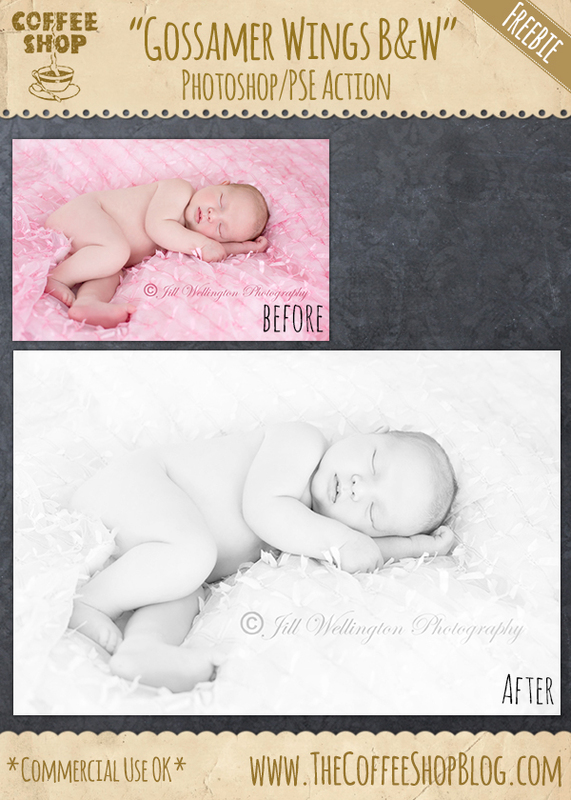 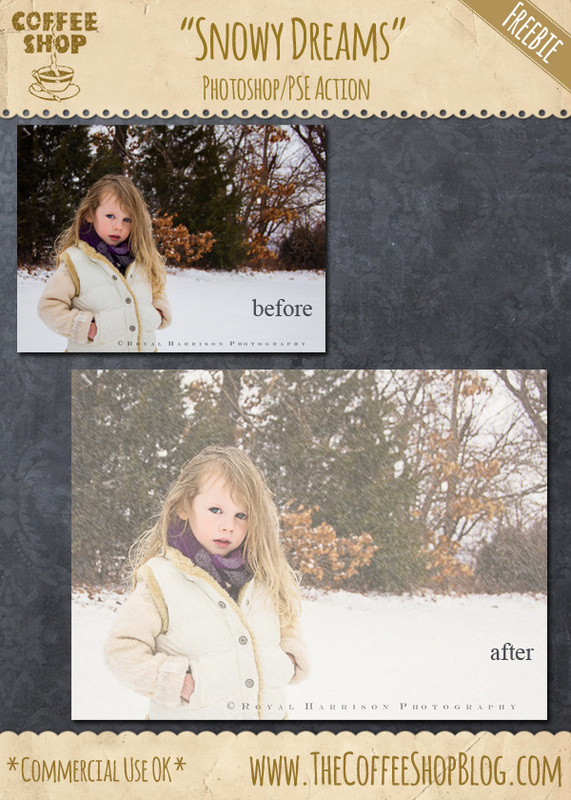 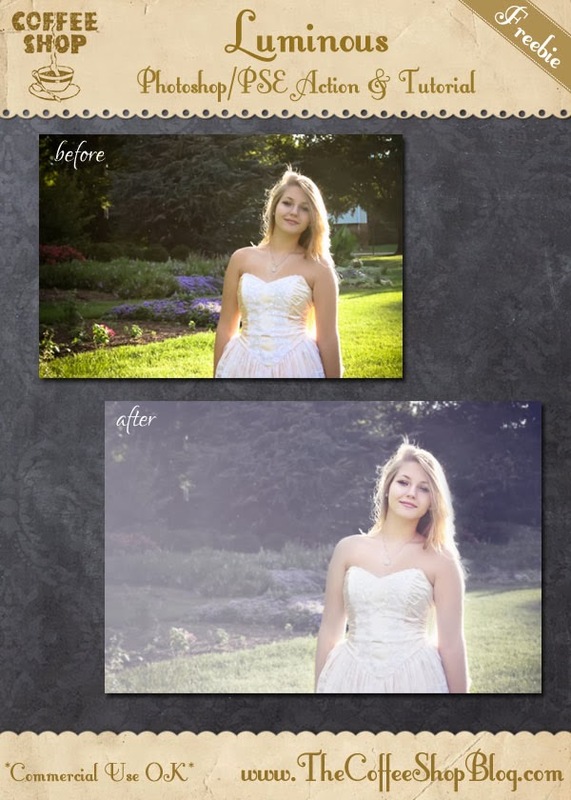 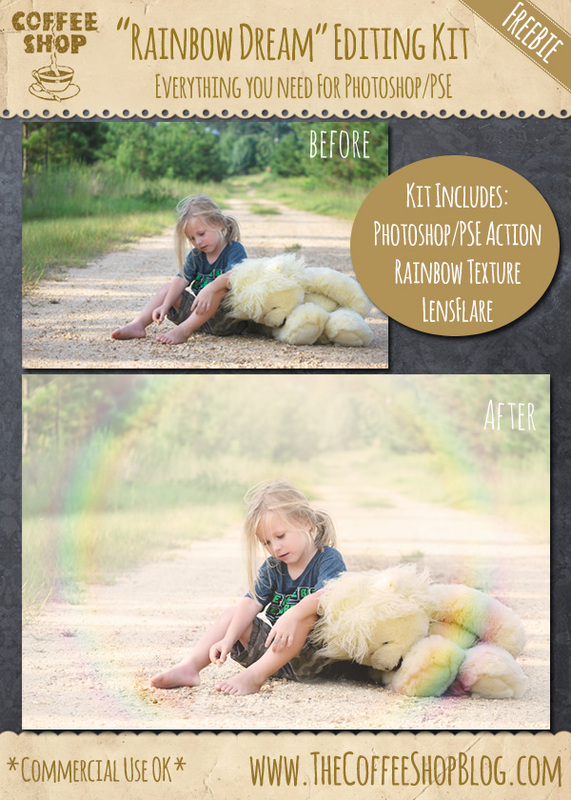 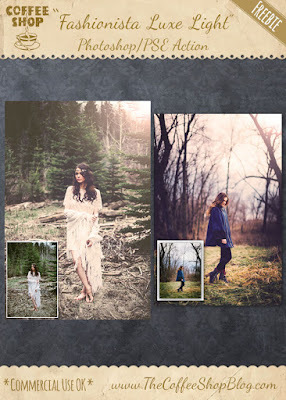 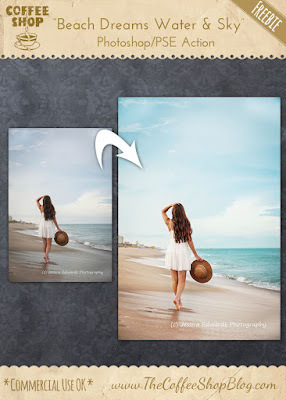 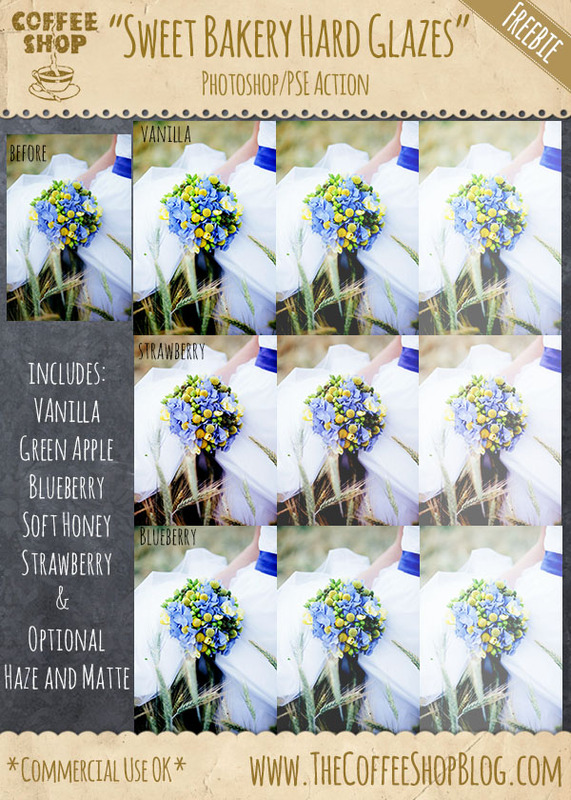 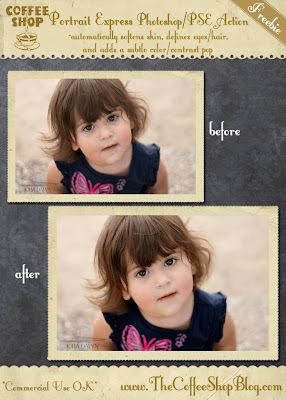 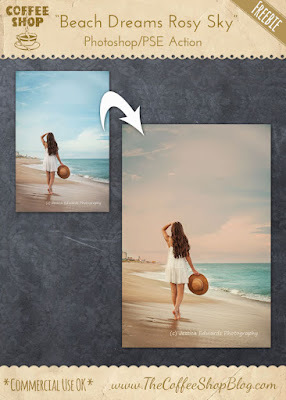 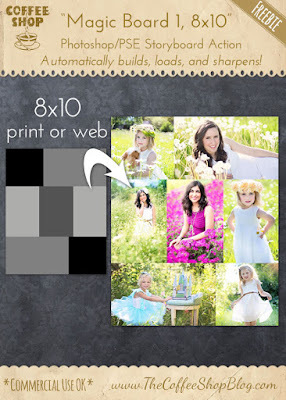 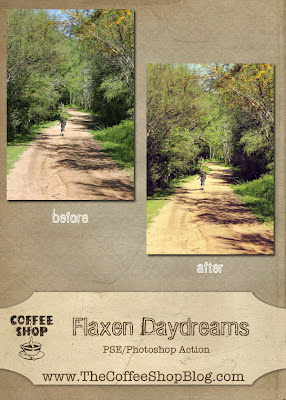 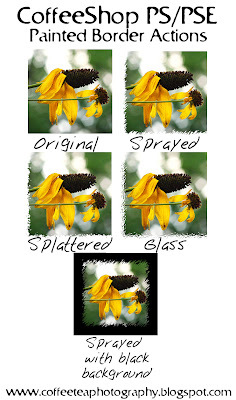 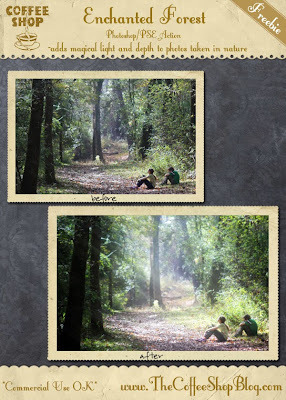 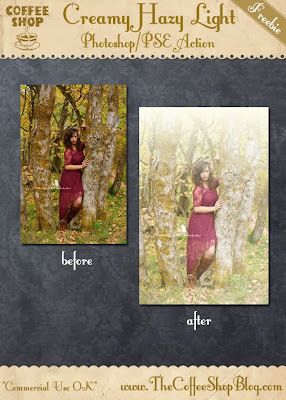 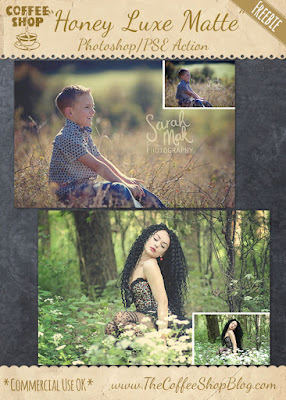 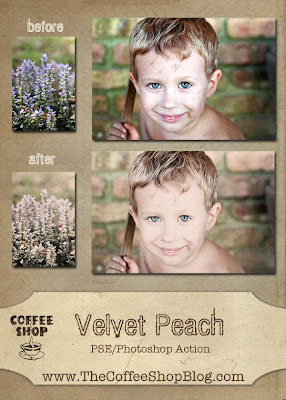 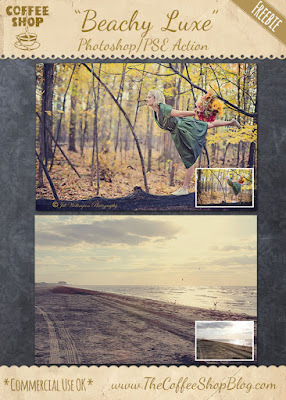 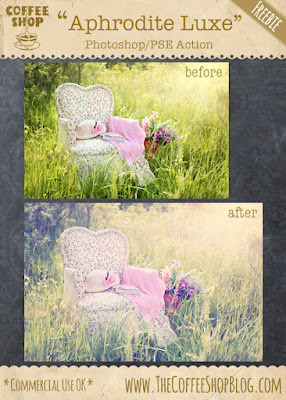 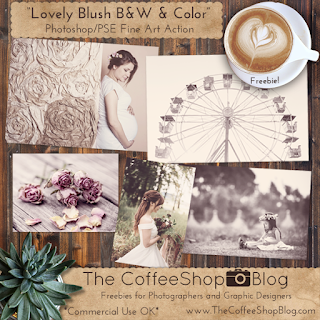 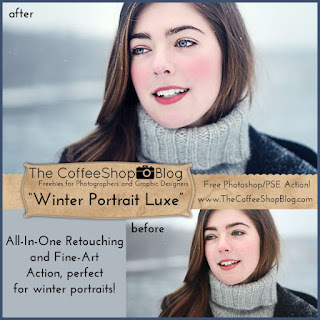 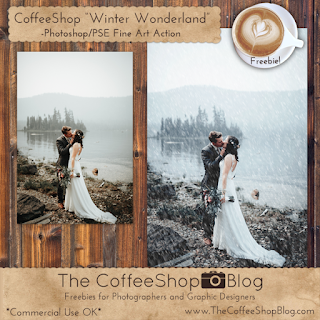 They resize, sharpen and add special effects to make posting your images quick and fun! 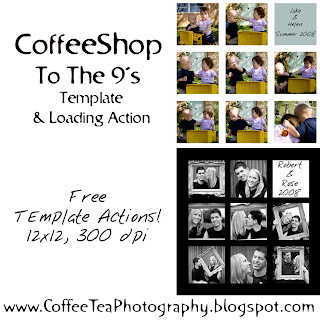 Hi Rita and Heather I just wanted to say Thank you for all the wonderful tutorials and introduction into the world of Actions!!! 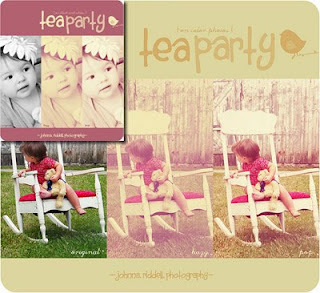 Thanks for the downloads too! 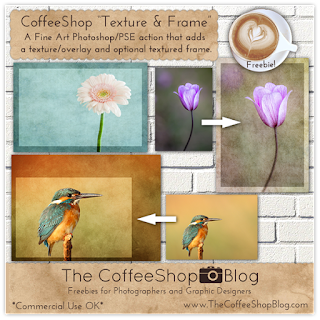 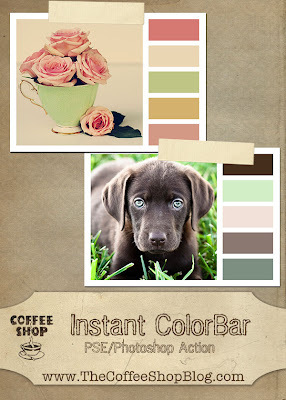 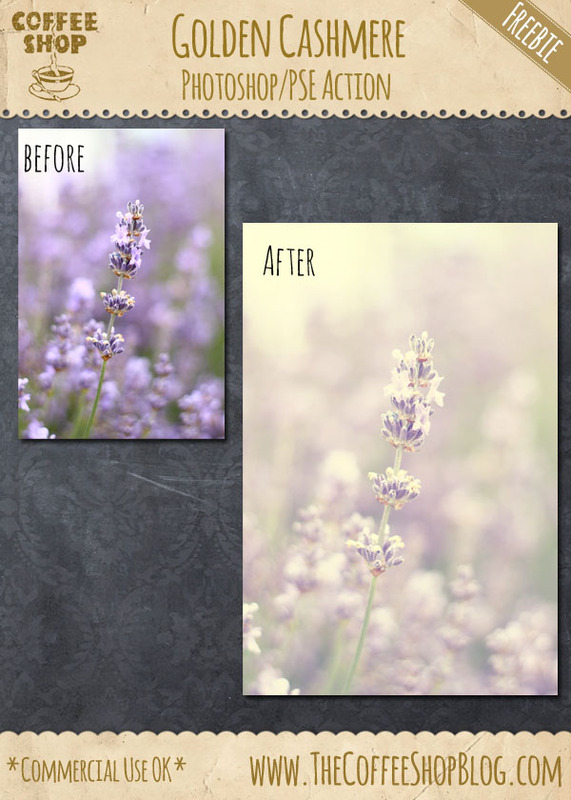 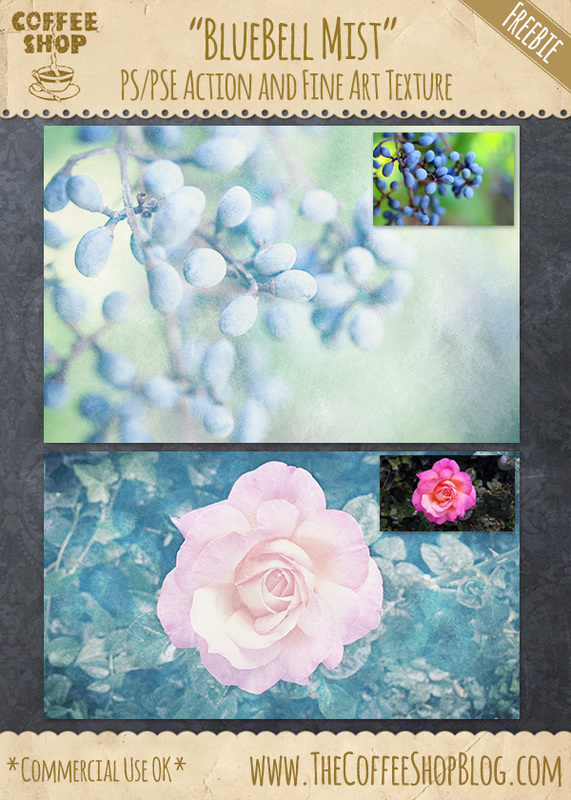 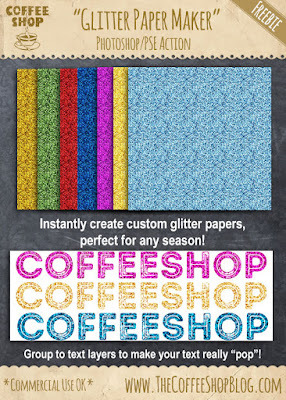 I just want to say Thankyou Rita and Heather for fabulous Tutorials and fantastic Downloads with instructions on how to install them! 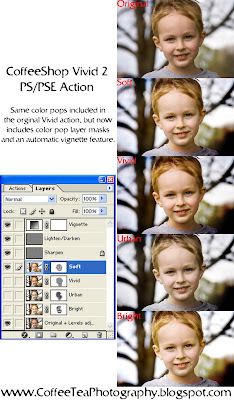 Thanks for introducing me to the world of Actions in PSE! 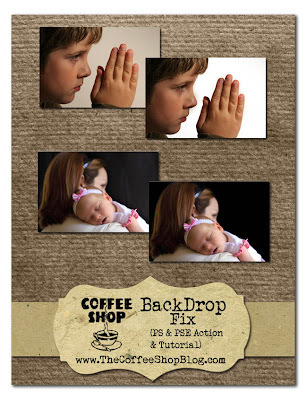 Thank you so much for giving so many free tutorials and actions available. 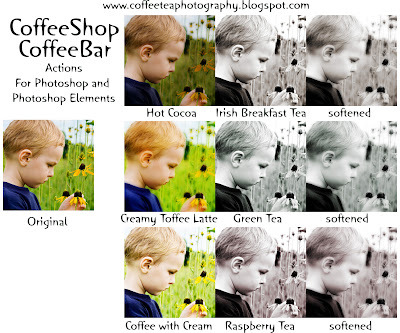 It helps so much when your trying to learn all the tricks in photoshop. 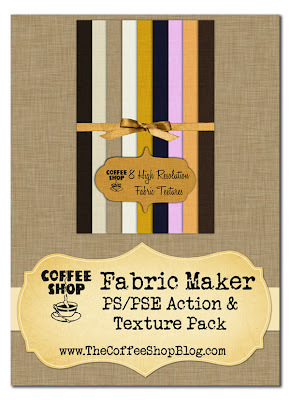 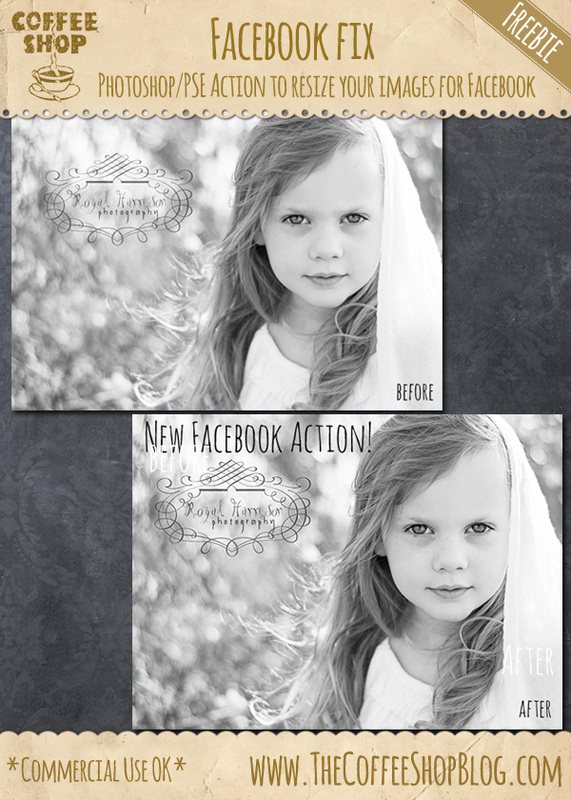 These actions and templates are fantastic! 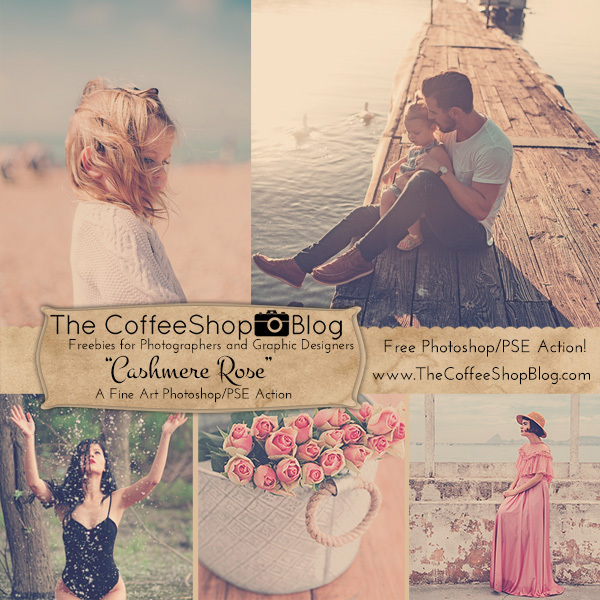 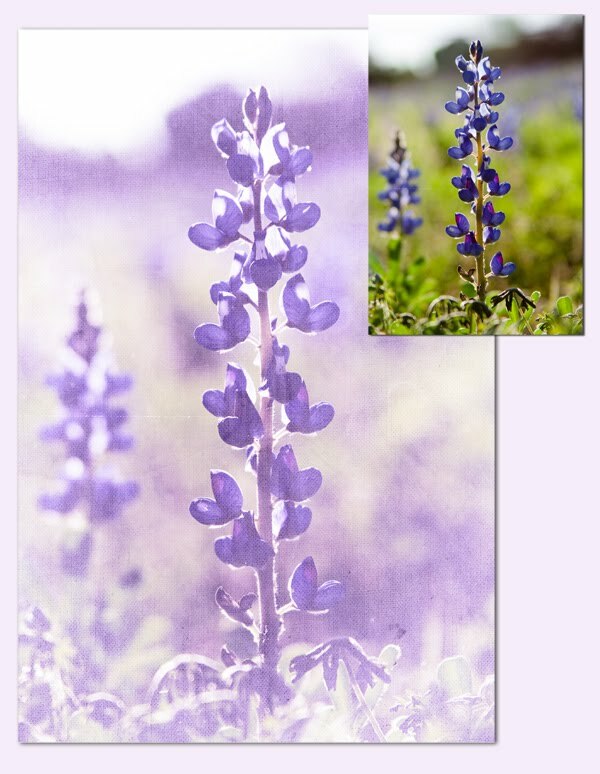 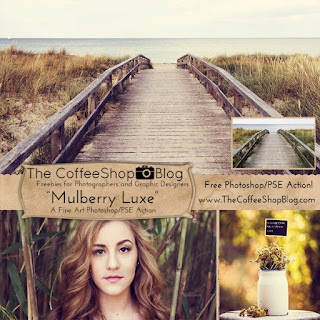 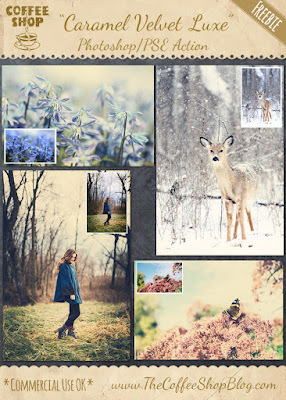 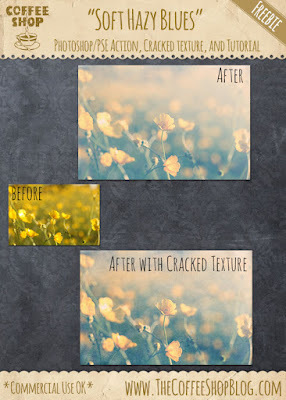 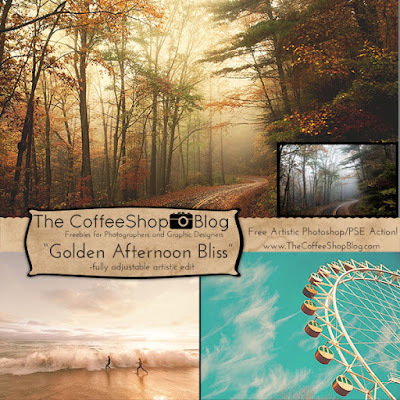 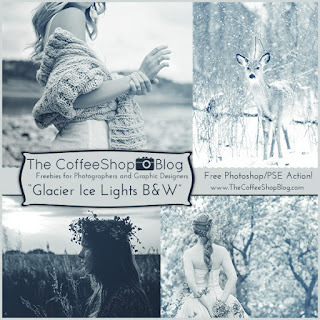 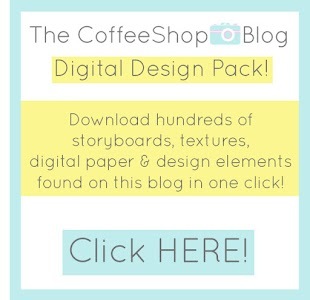 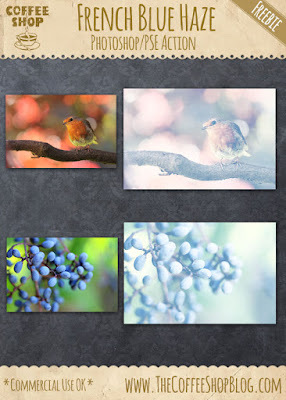 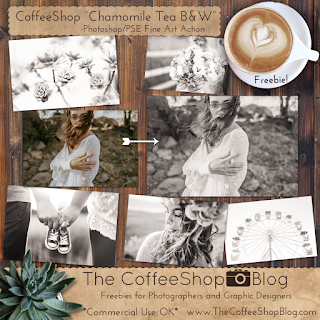 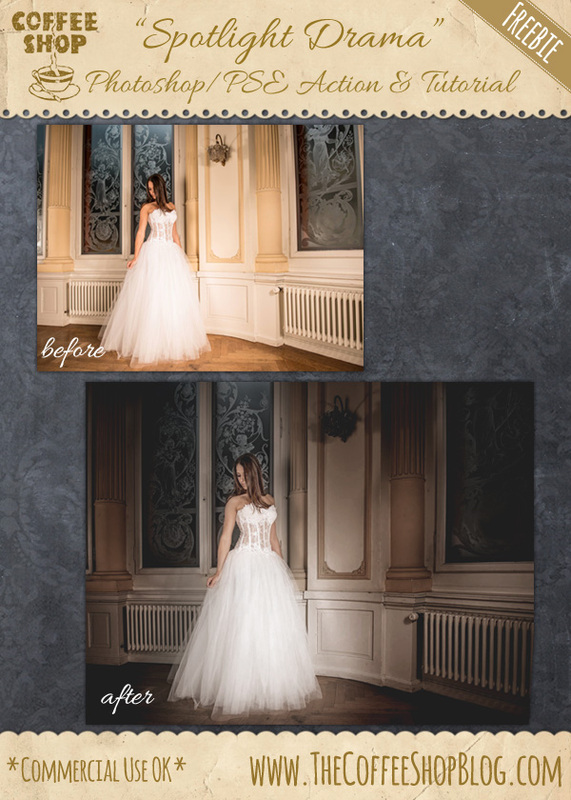 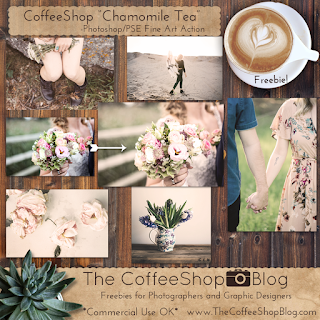 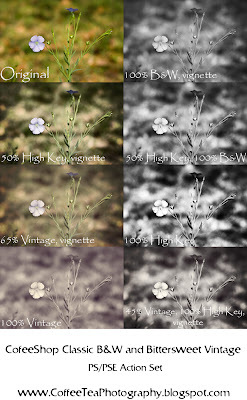 Thank you for the downloads and freebies:) I'm an amateur photographer and I got photoshop elements last year, and your actions and tutorials have really helped me understand the complexity of photoshop! 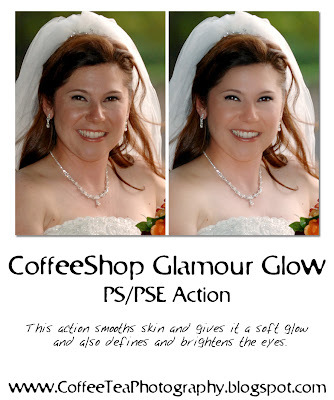 My favorite is Peachy Glow. 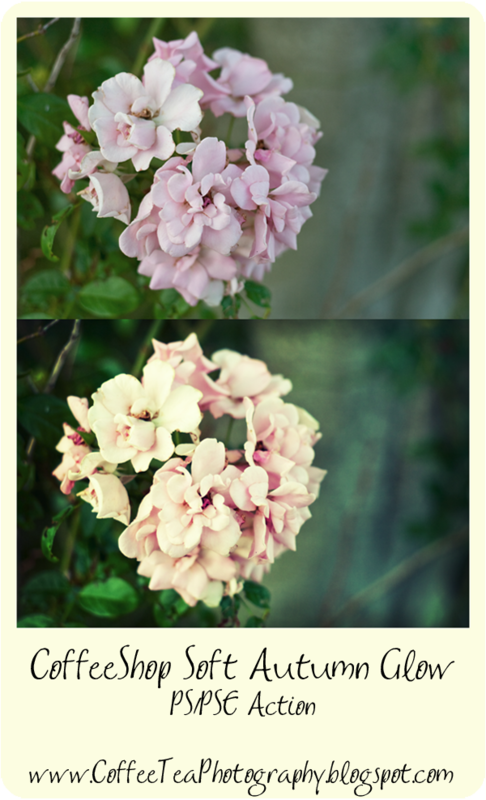 Dear Rita. 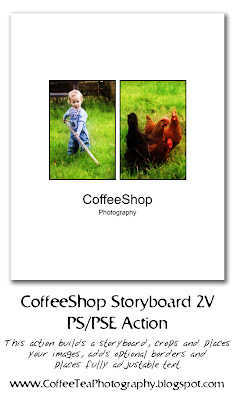 Thank you so very much for sharing. 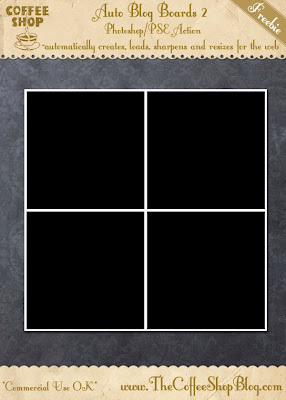 I greatly appreciate the great quality of your website. 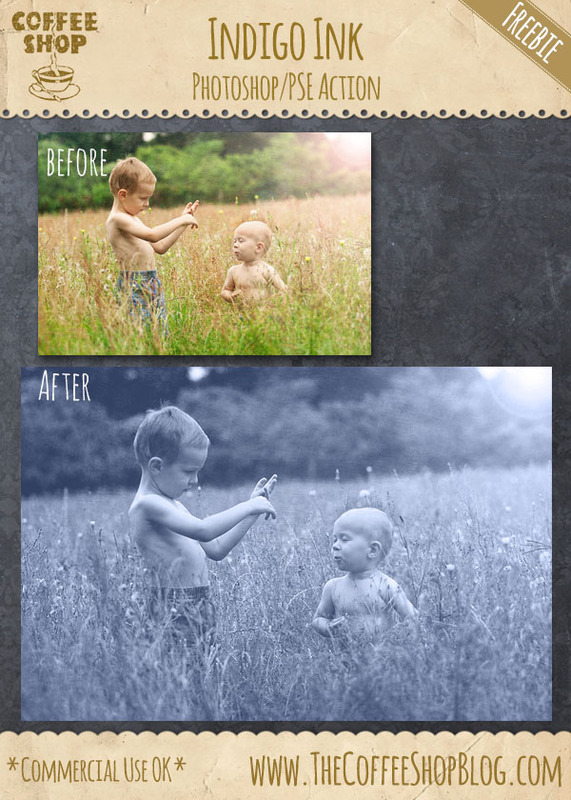 Awesome WORK !! 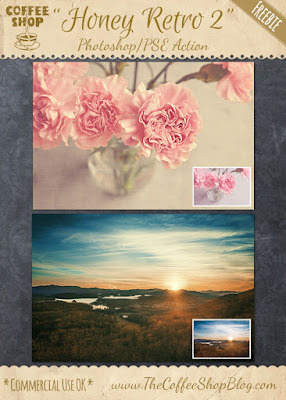 You're the best!! 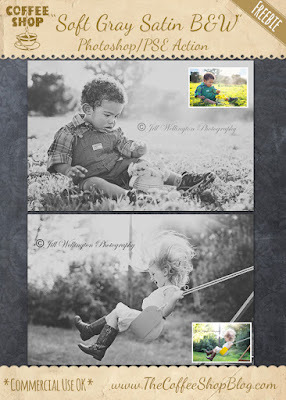 I just wanted to say thanks again, I have been using your actions for years and they are great!!! 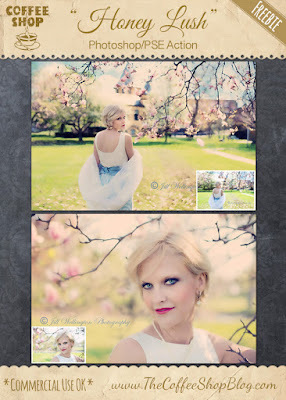 Thank you Carrie! 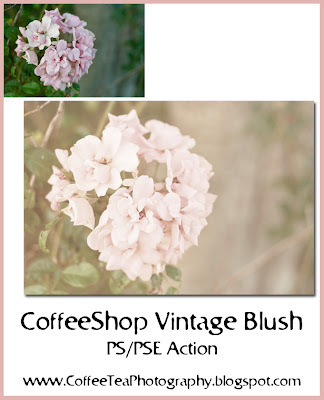 I just checked and it is working. 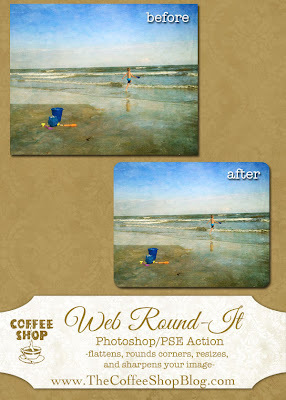 If you continue to have issues try a different browser and make sure you are downloading it on your desktop. 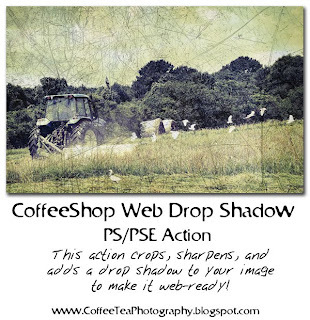 I love all the actions you've make and shared. 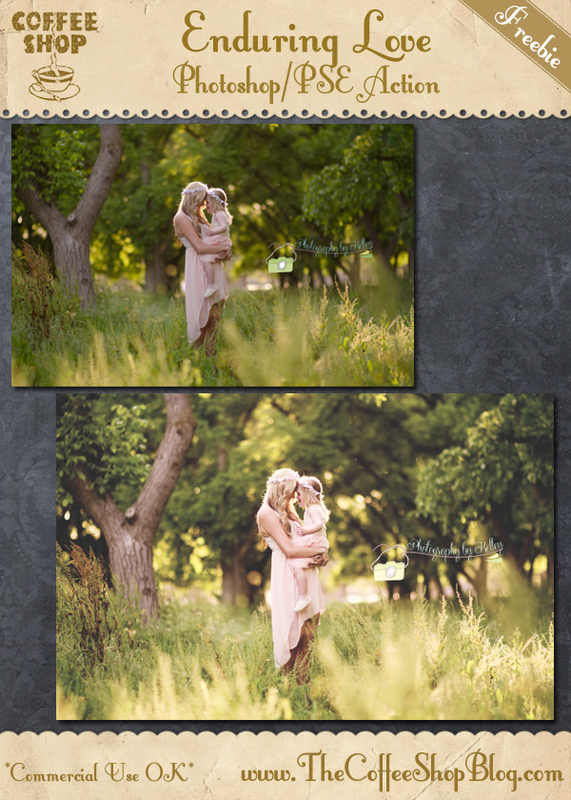 They make my photography look amazing. 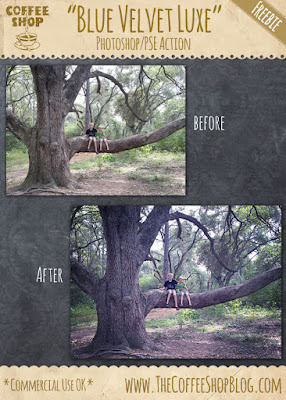 I have limited knowledge of Photoshop and love the "Tree Carving" set but even though I have tried many times to do it step by step, it just doesn't come out right. 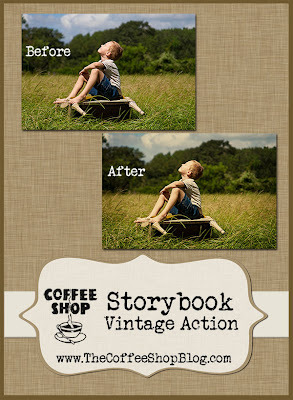 Any chance on creating a video tutorial for that action? 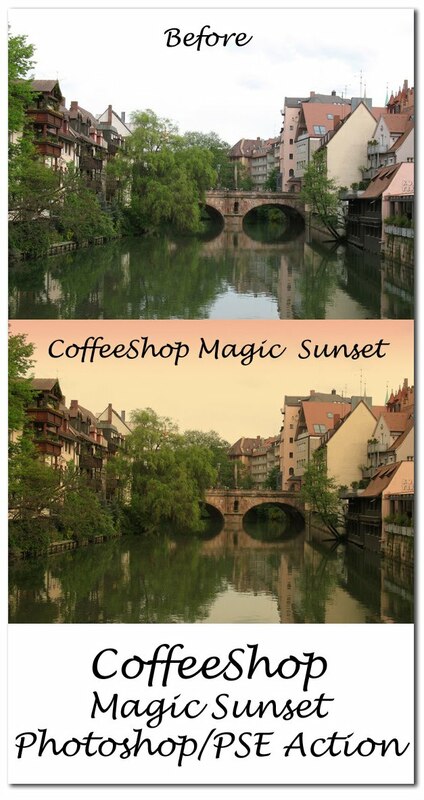 It sure would help greatly.